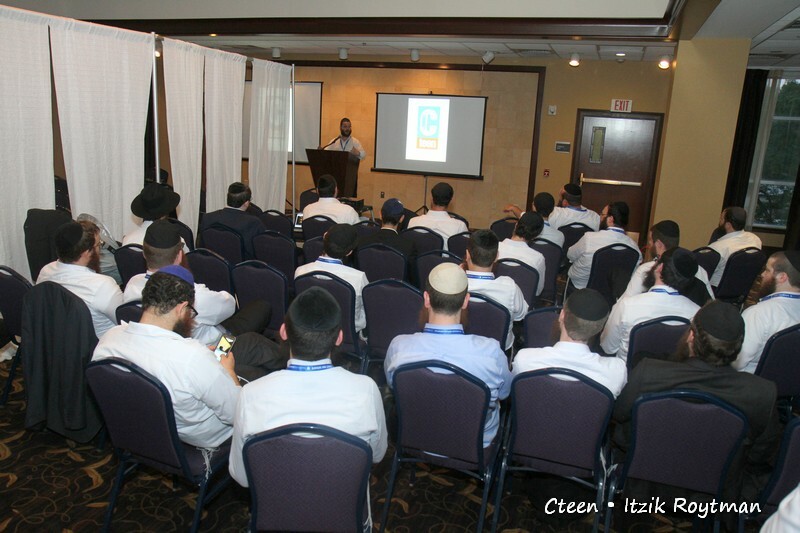 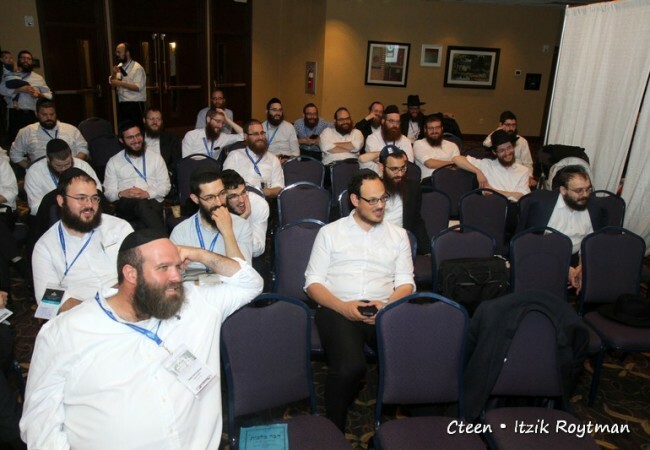 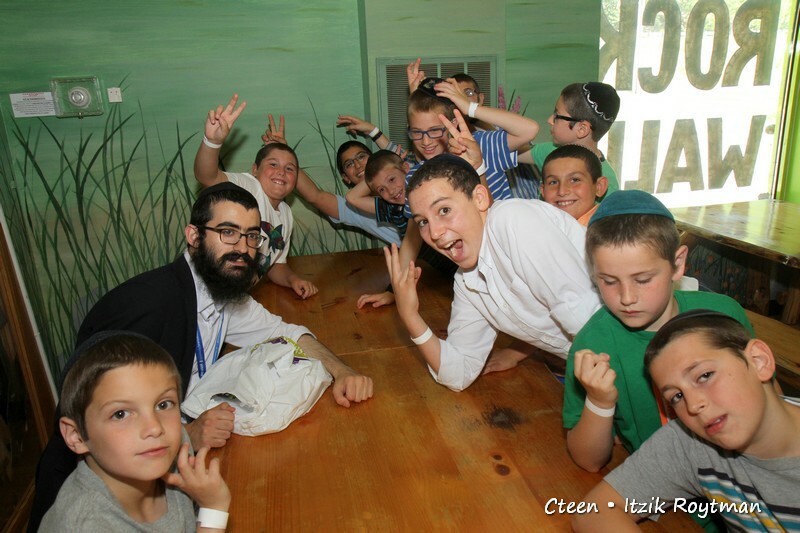 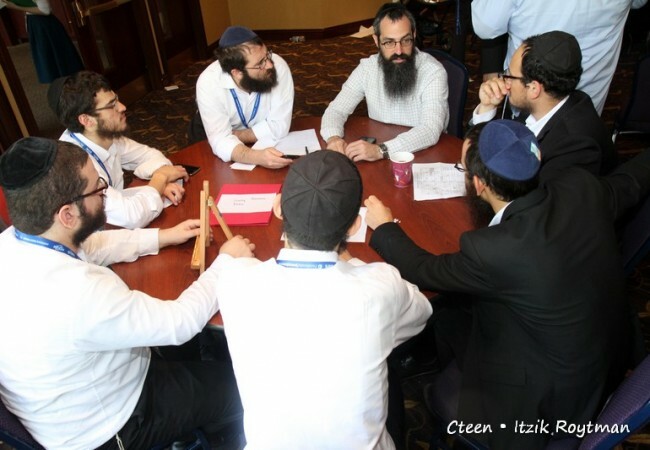 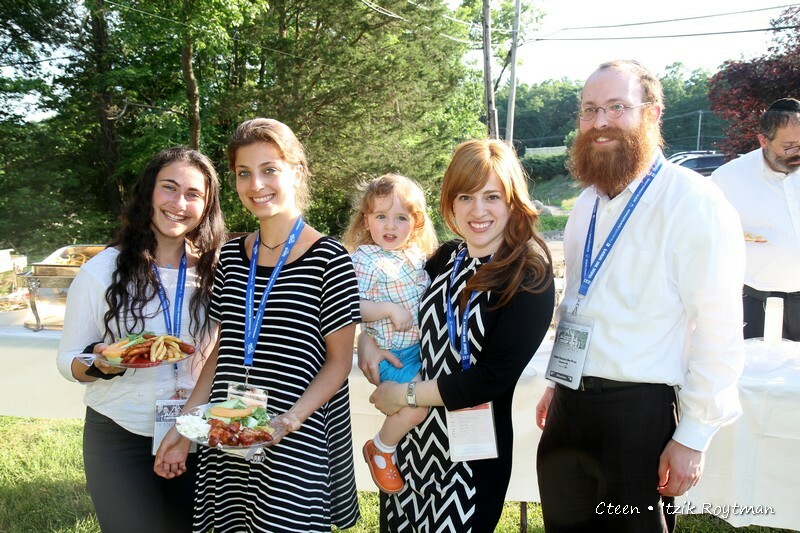 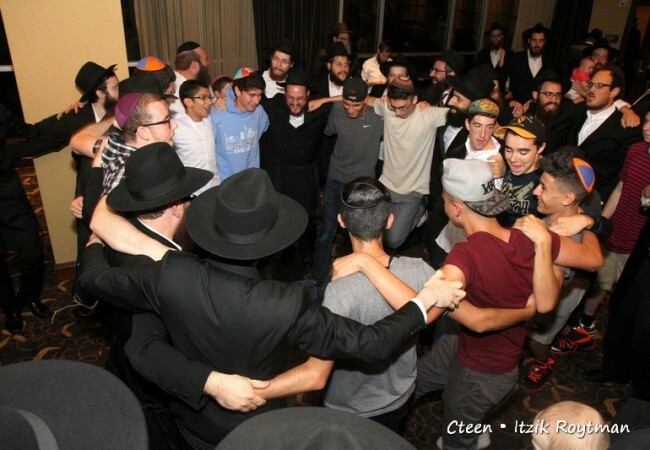 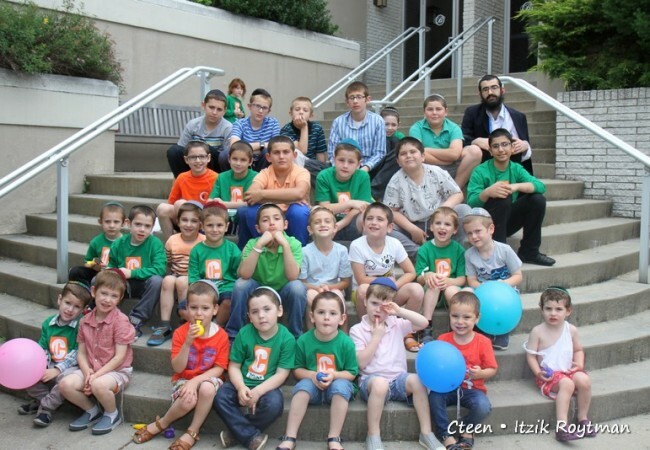 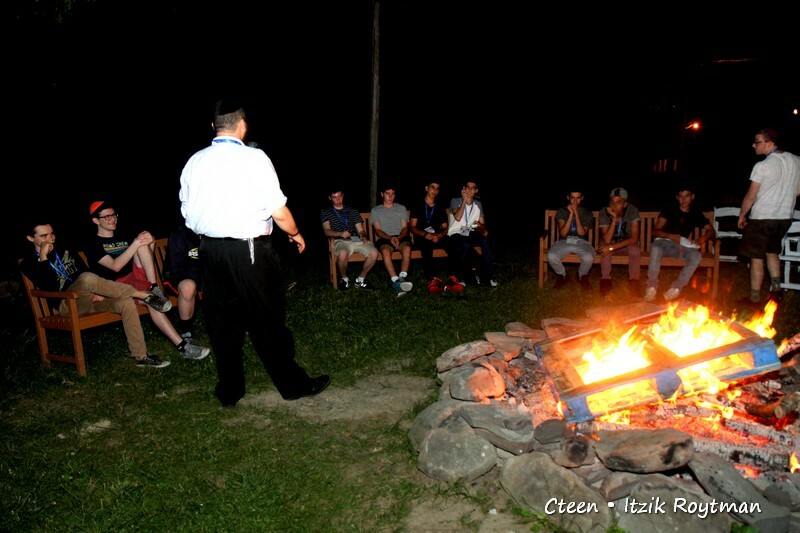 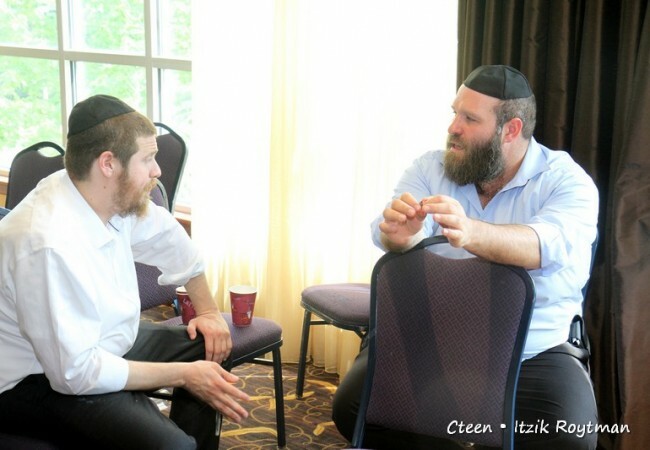 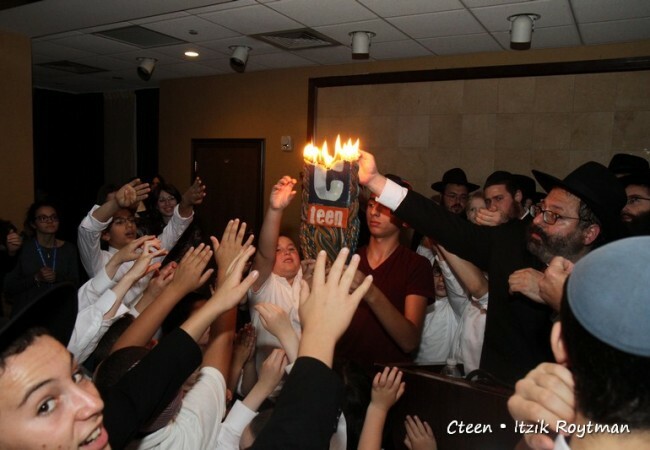 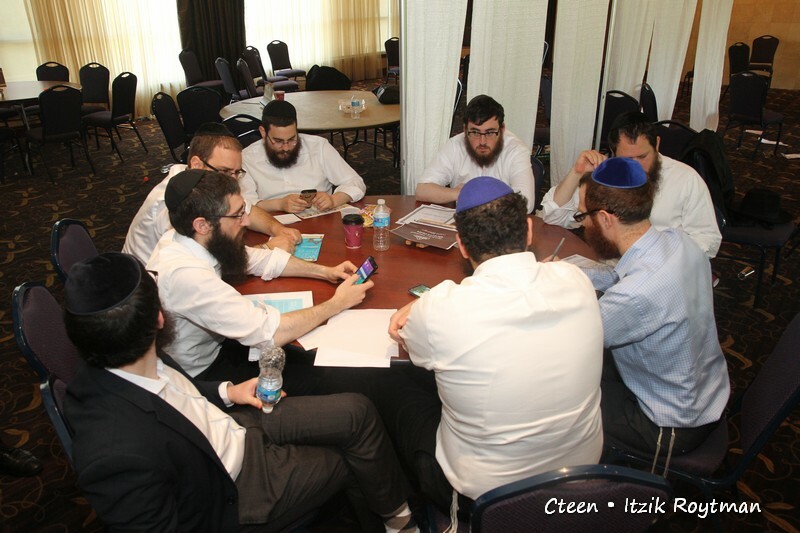 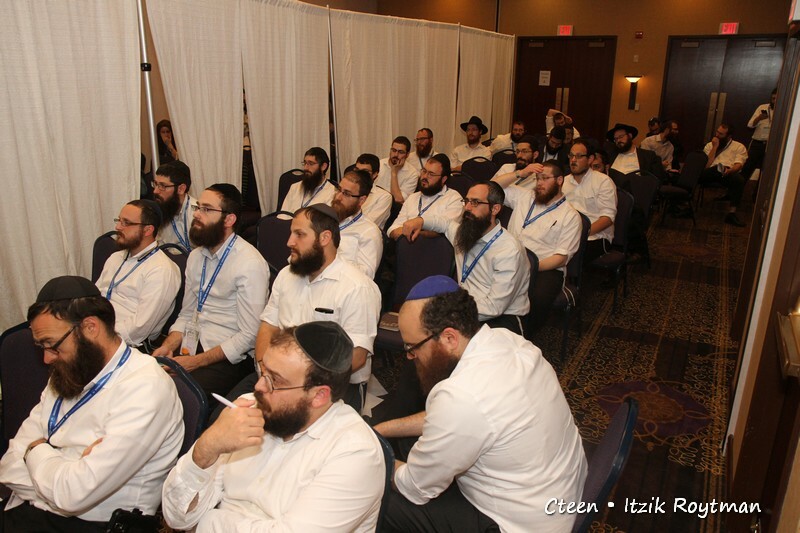 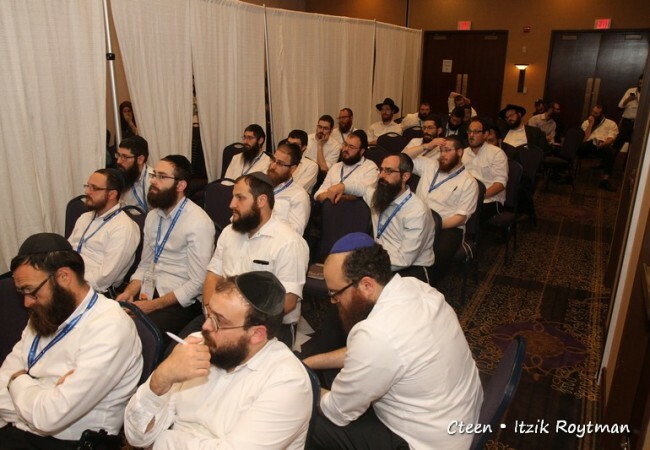 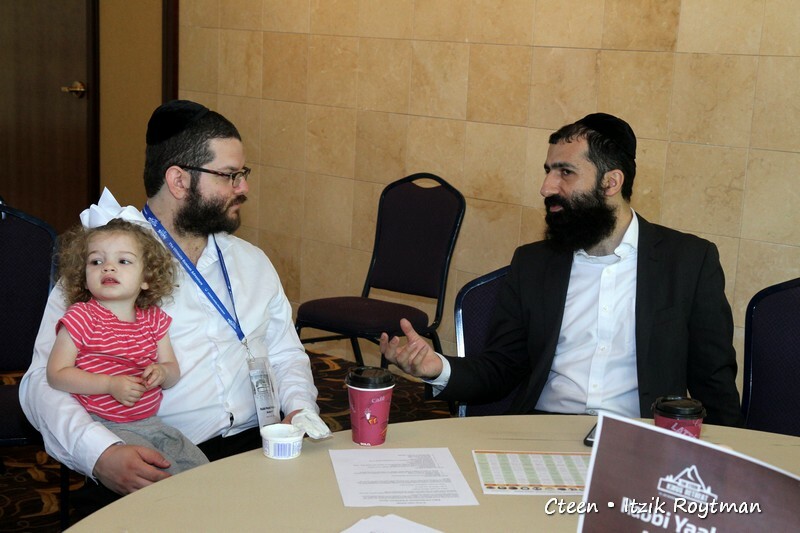 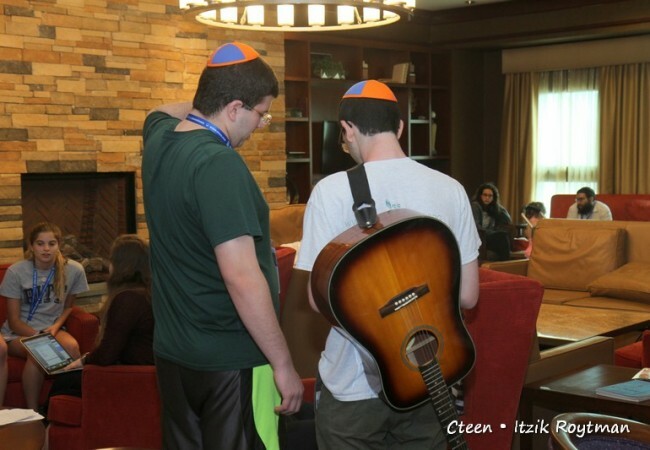 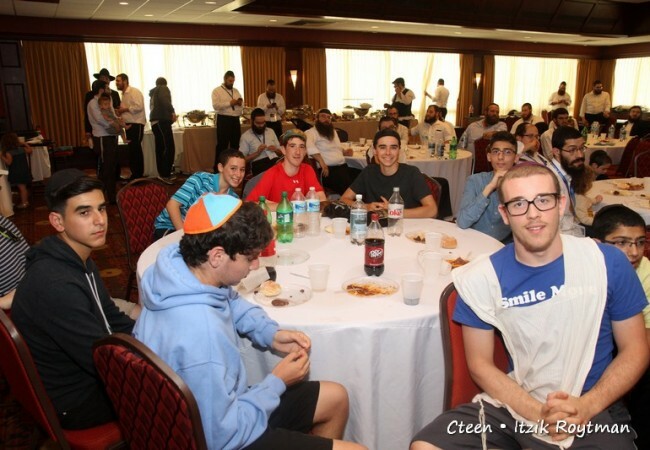 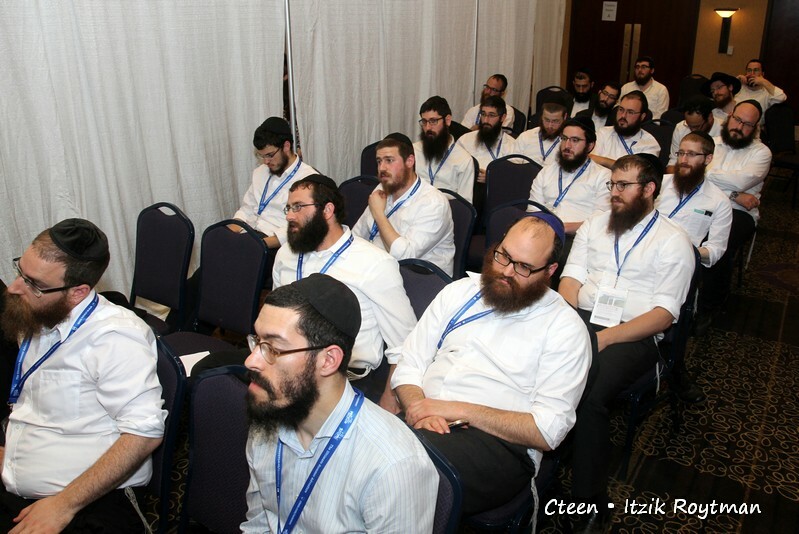 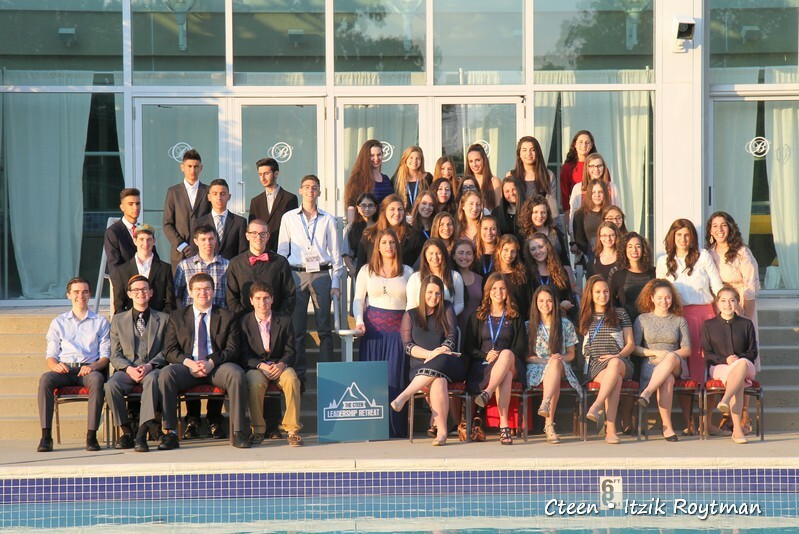 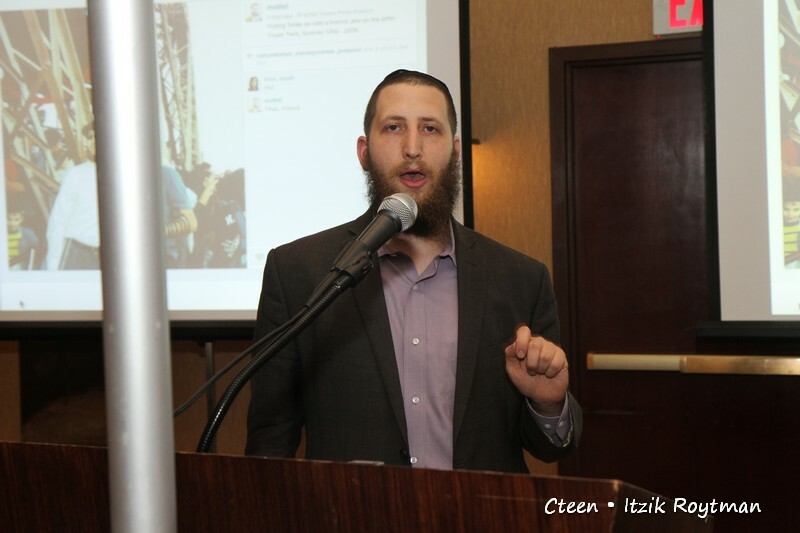 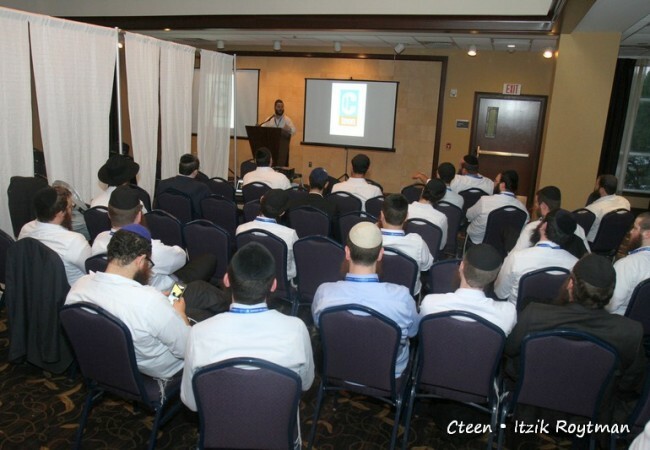 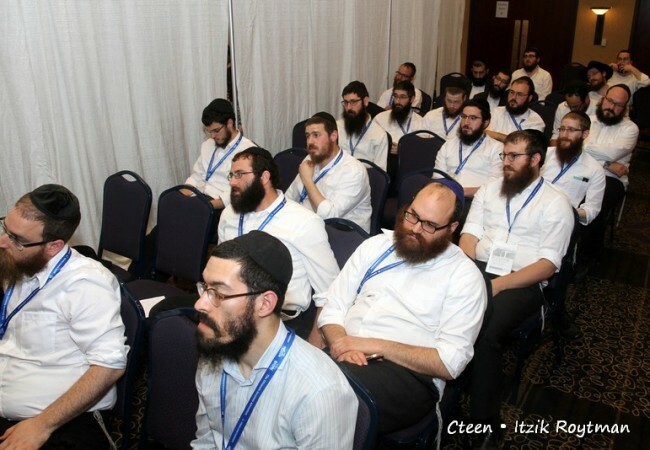 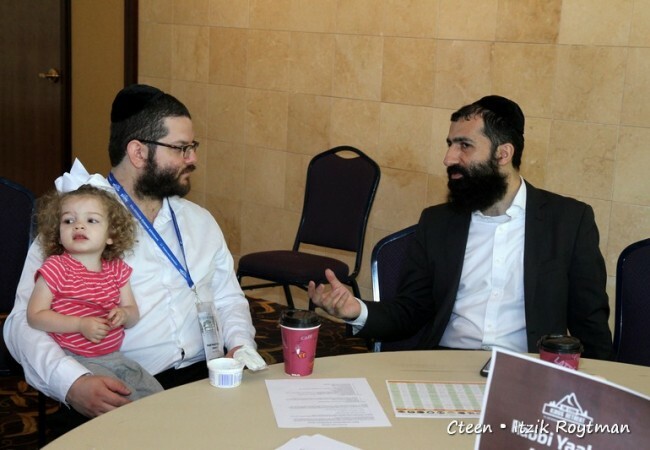 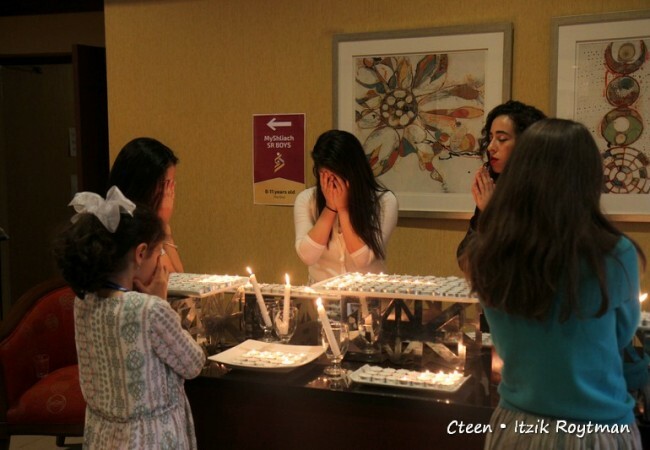 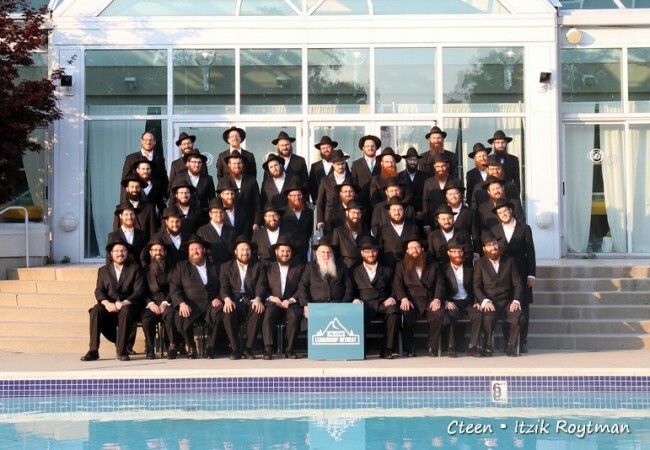 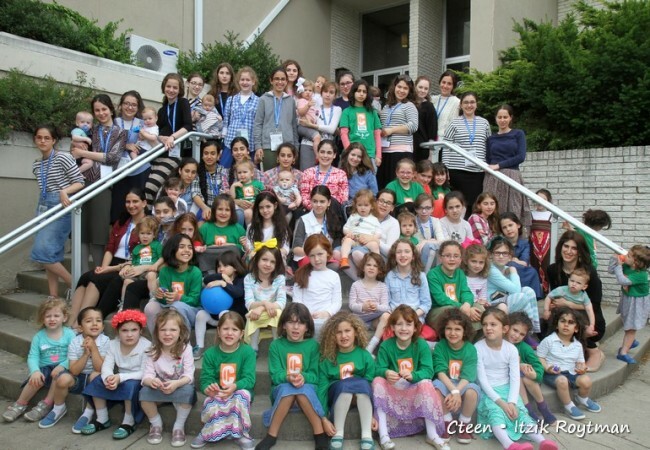 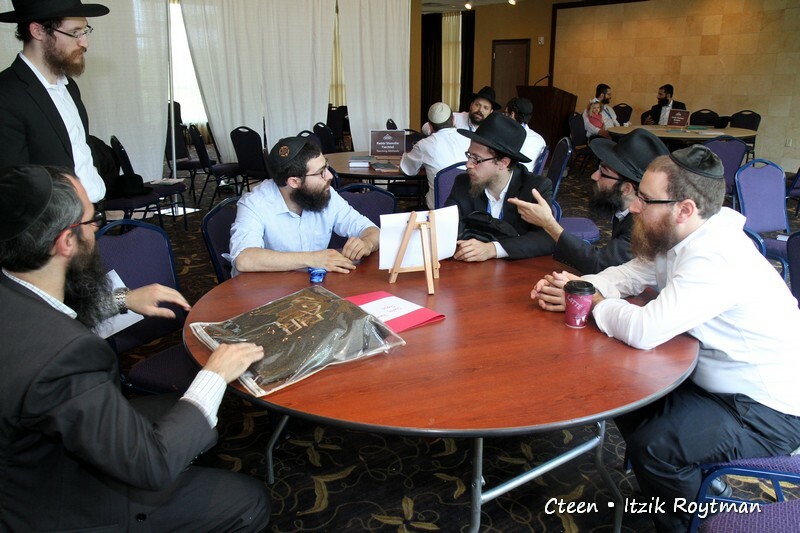 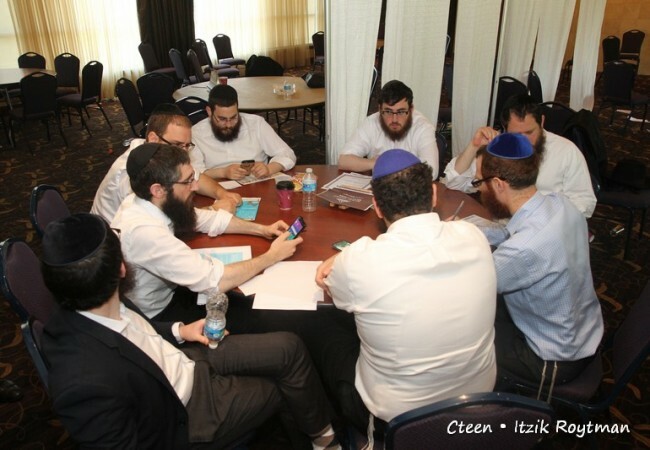 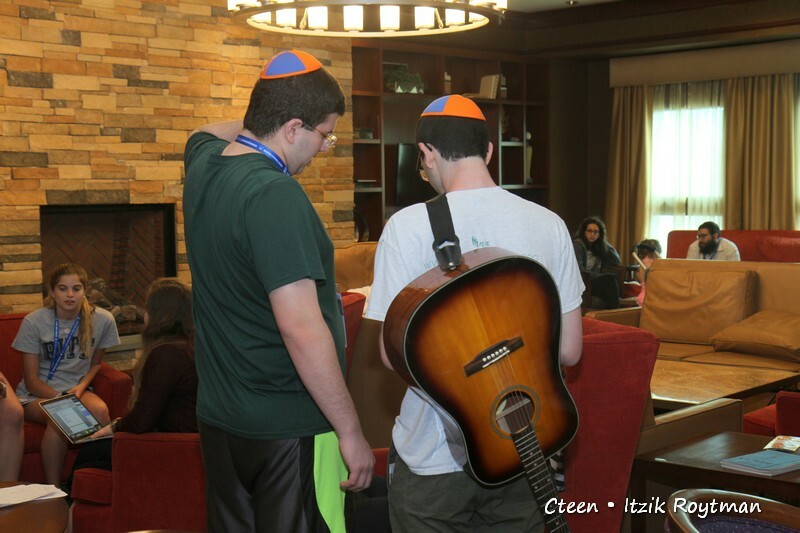 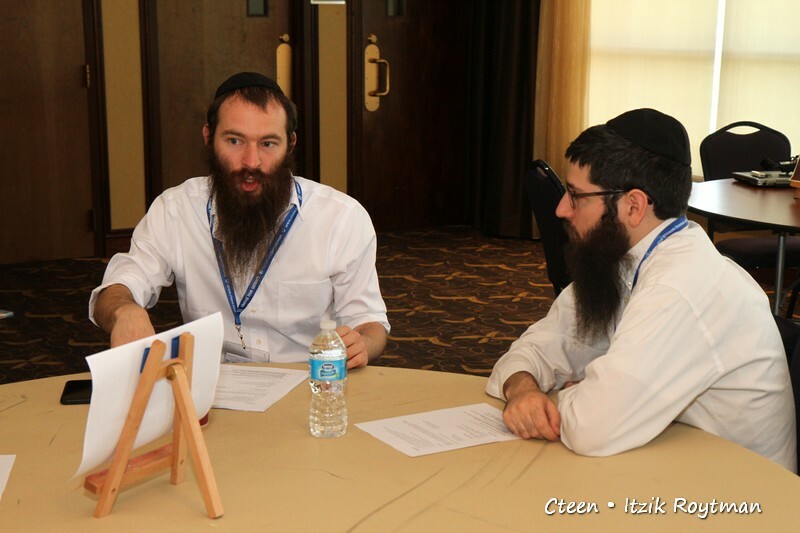 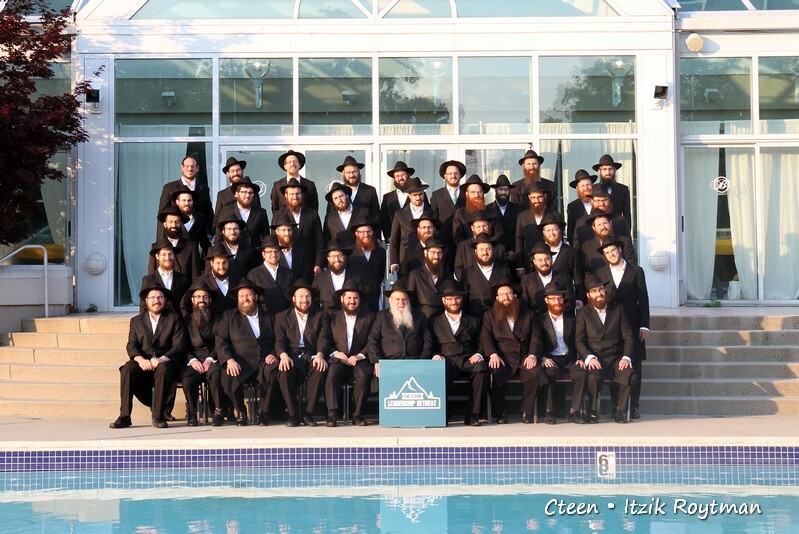 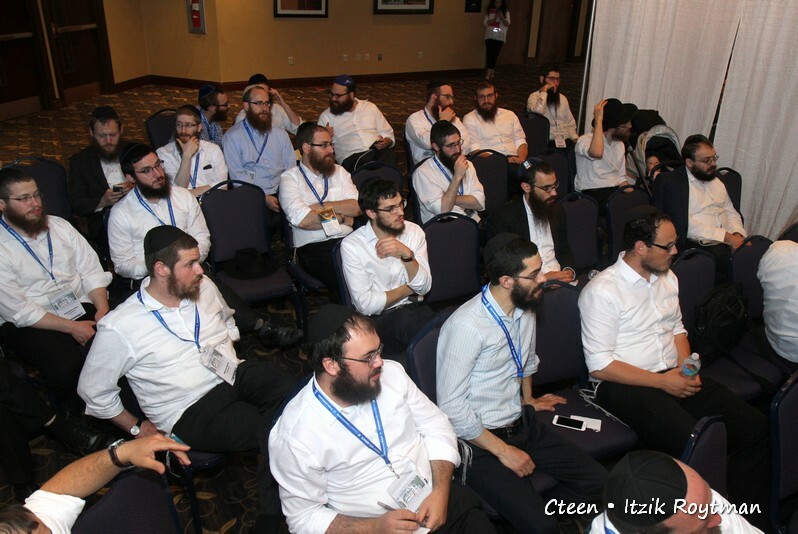 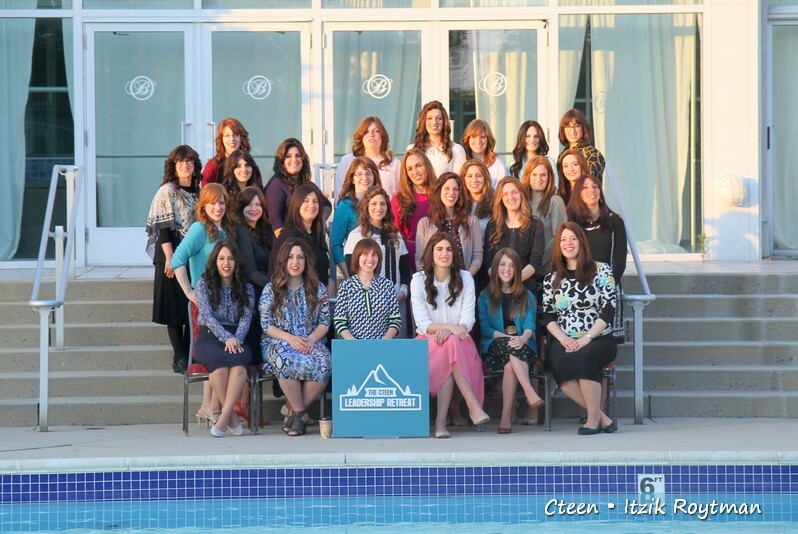 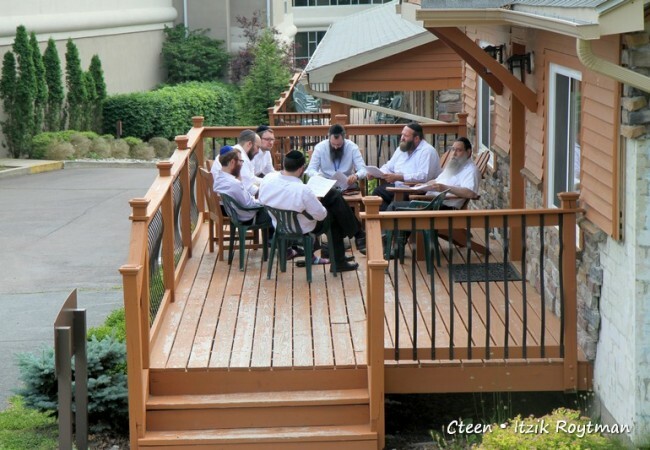 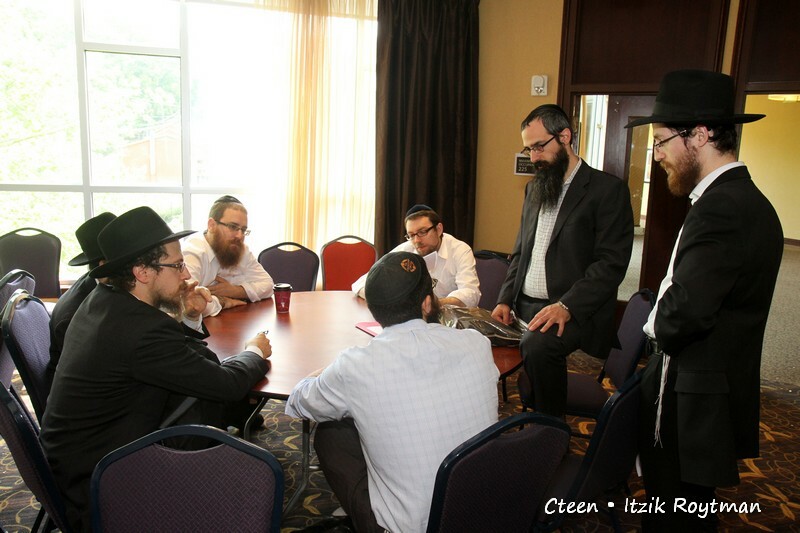 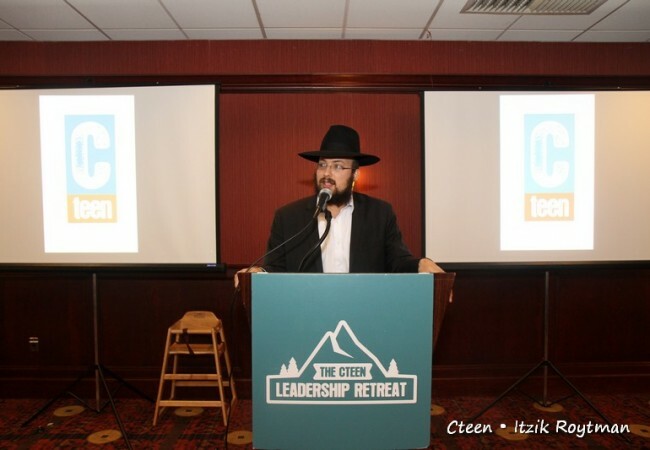 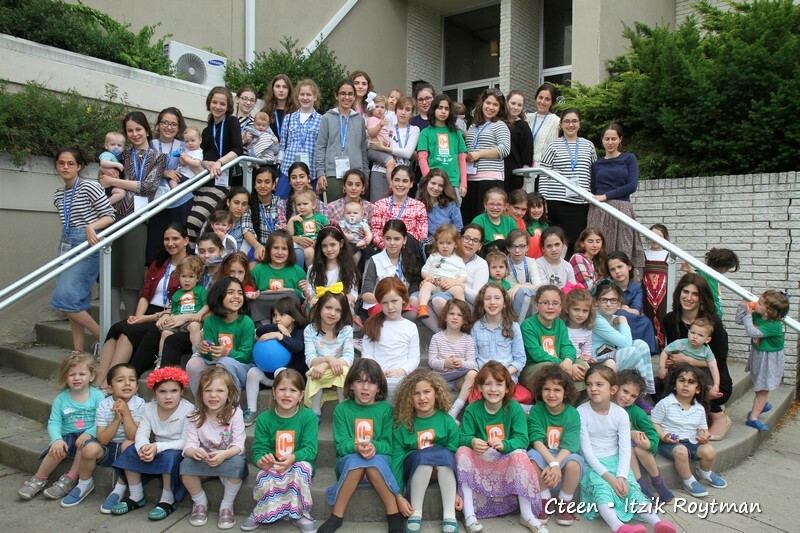 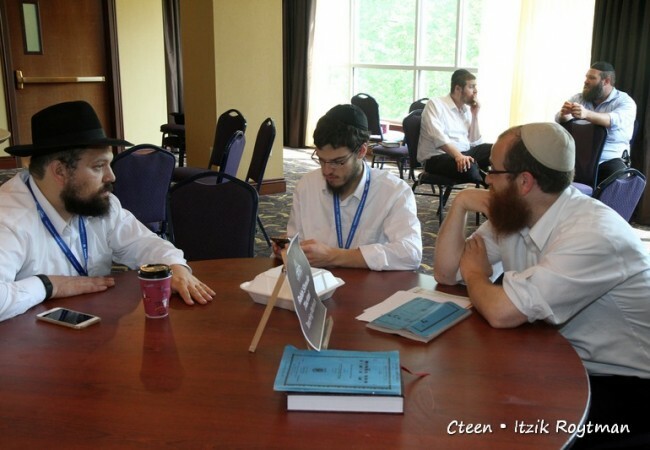 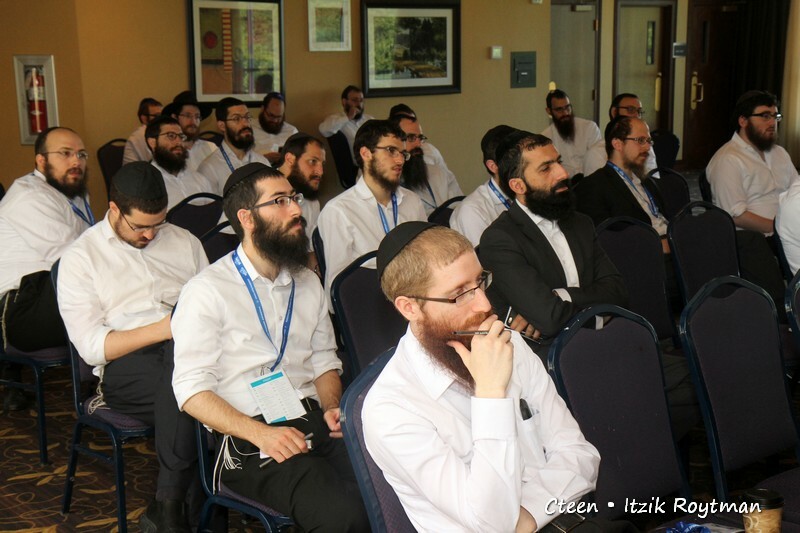 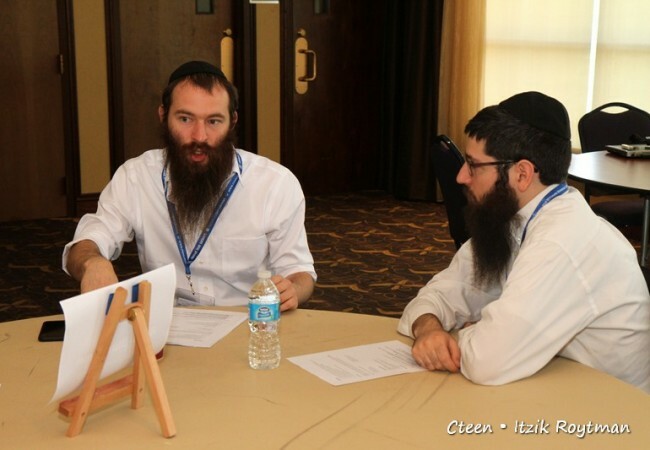 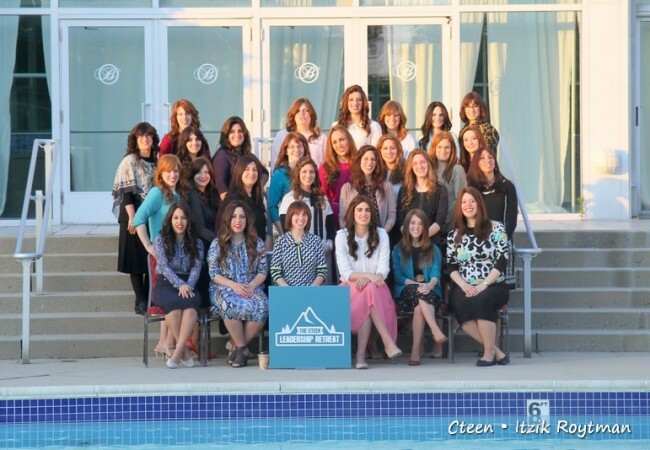 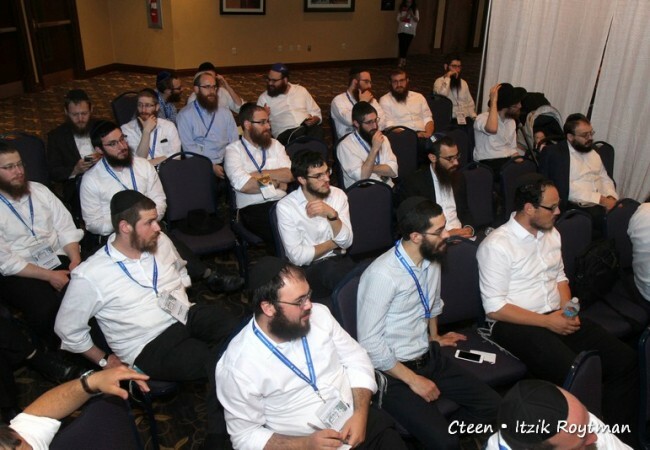 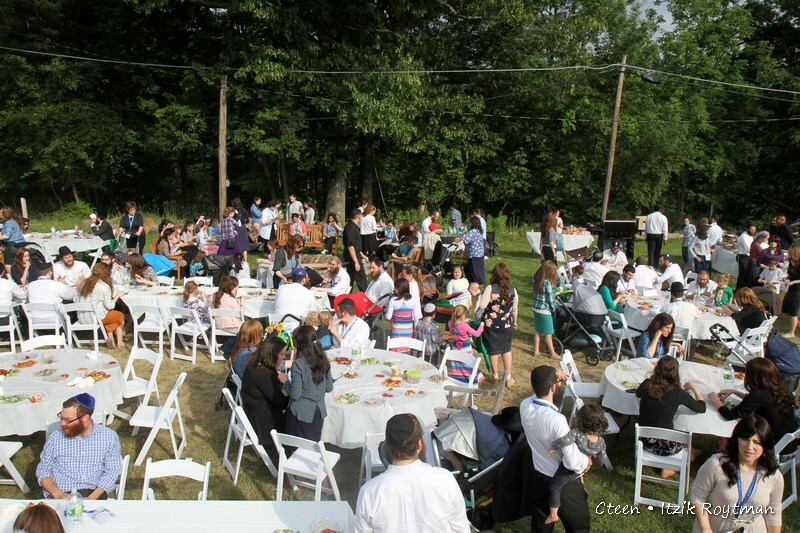 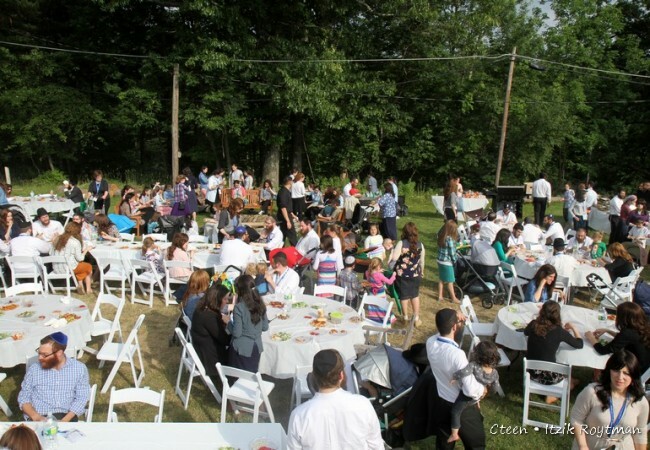 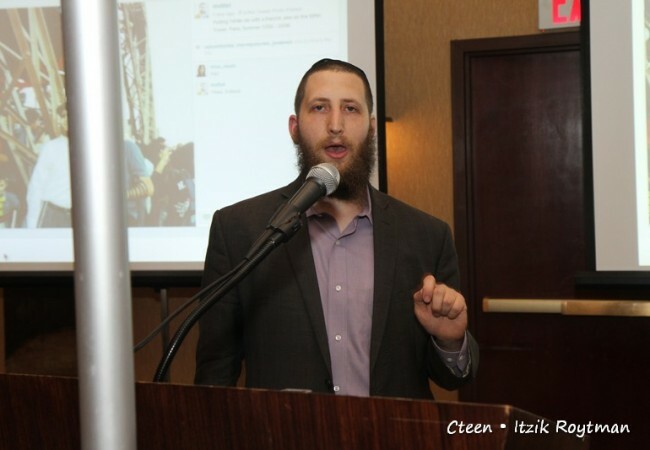 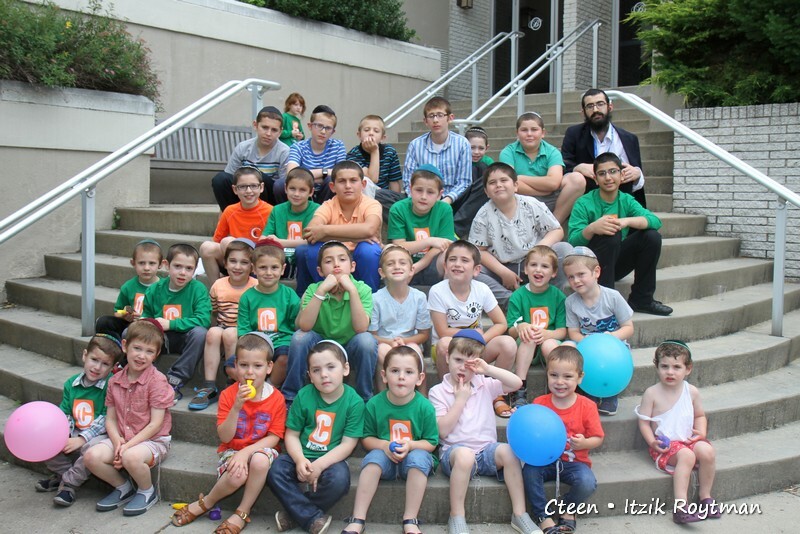 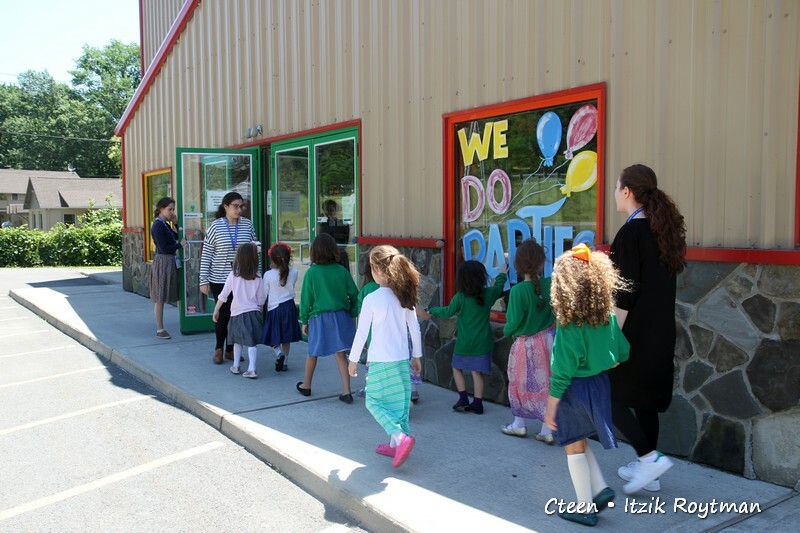 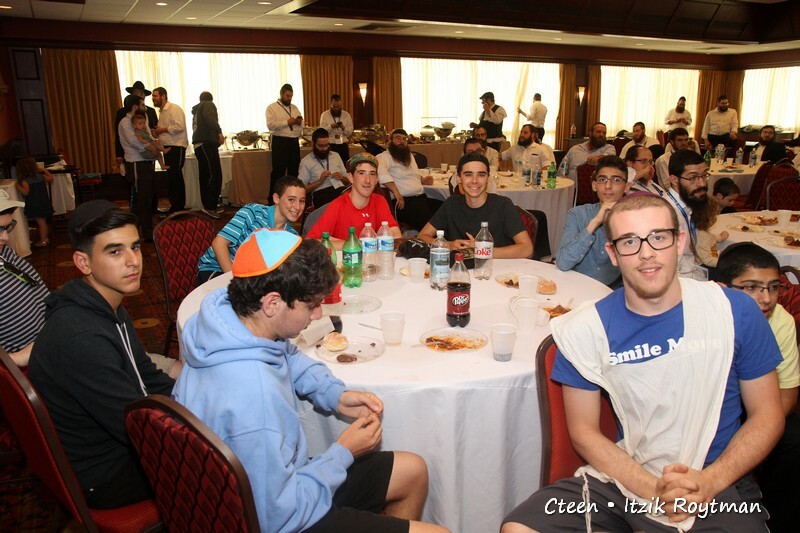 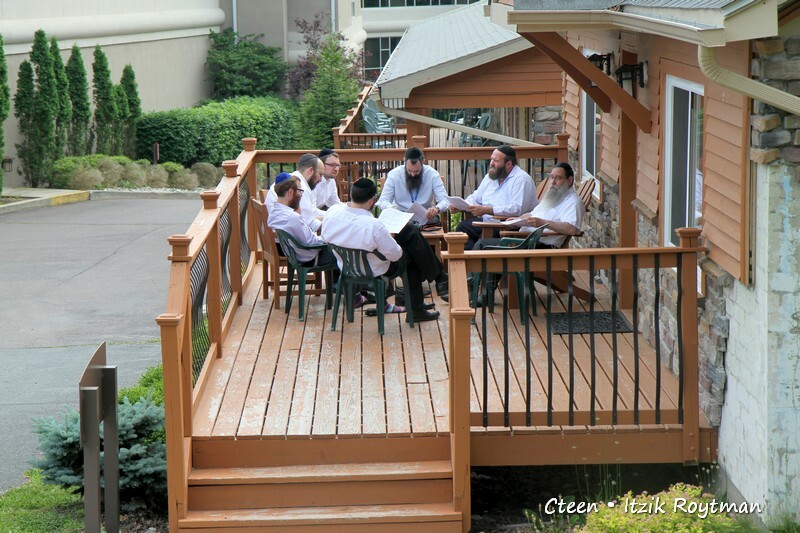 Teen leaders, shluchim, shluchos, and their children from around the world came together this weekend in the scenic Bushkill Inn and Conference Center for the 3rd annual CTeen Leadership Retreat and Kinus. 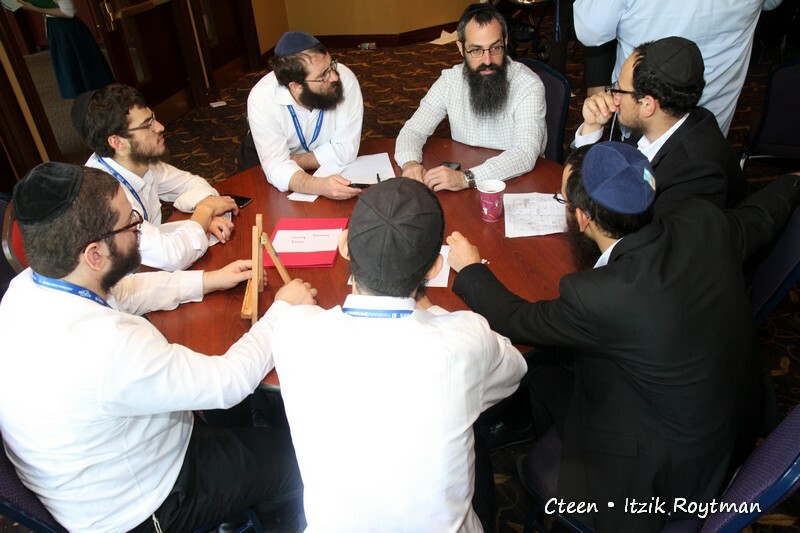 Participants joined dynamic workshops and hands on activities that offered refreshing takes on topics such as how to balance shlichus and family life, how to successfully delegate, and how to us all these tools to go out into the world and be the leaders of tomorrow, today. 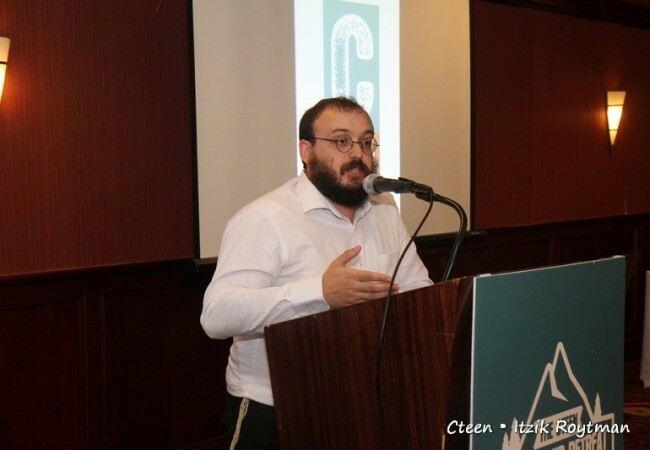 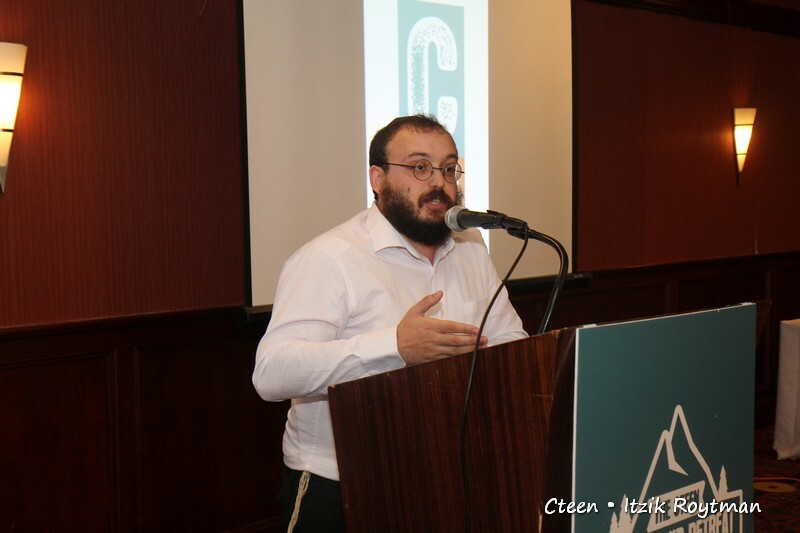 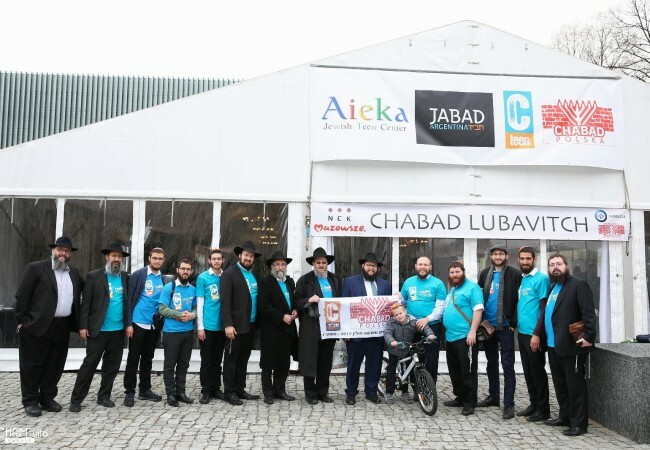 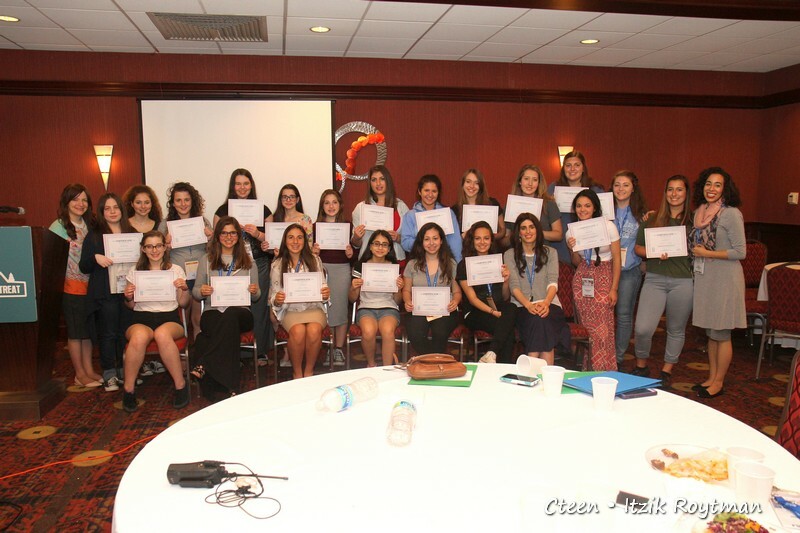 Speakers included power couples Rabbi Yossi and Mrs. Esty Jacobson, Rabbi Moshe and Mrs. Rivka Kotlarsky, Rabbi Shmulie and Mrs. Chana Tiechtel of Chabad ASU, as well as other shluchim, shluchos, CTeen staff, and the teens themselves. 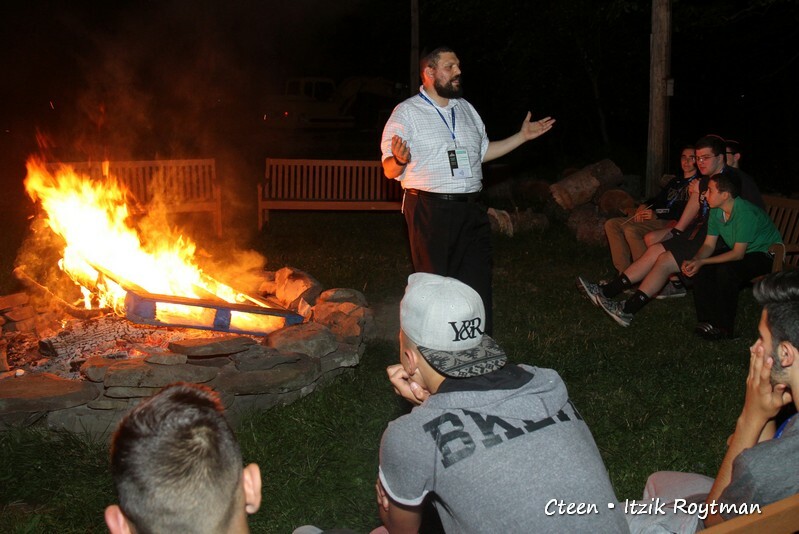 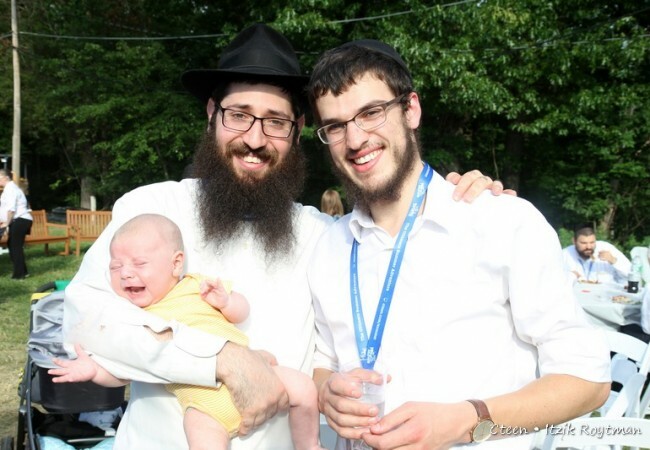 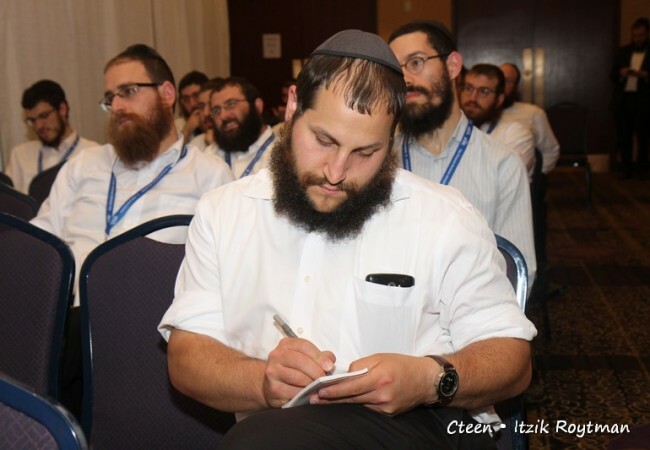 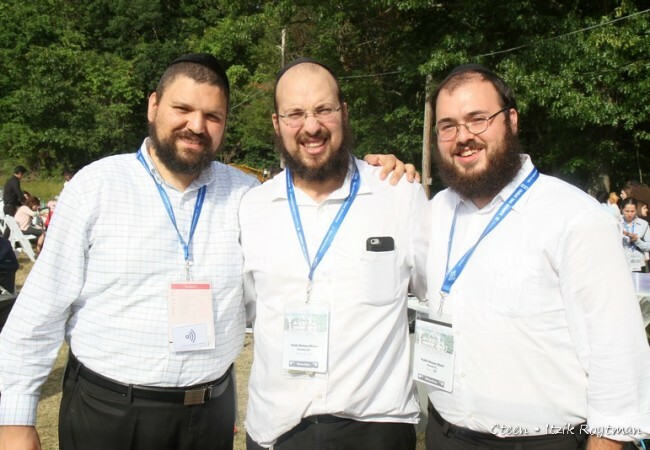 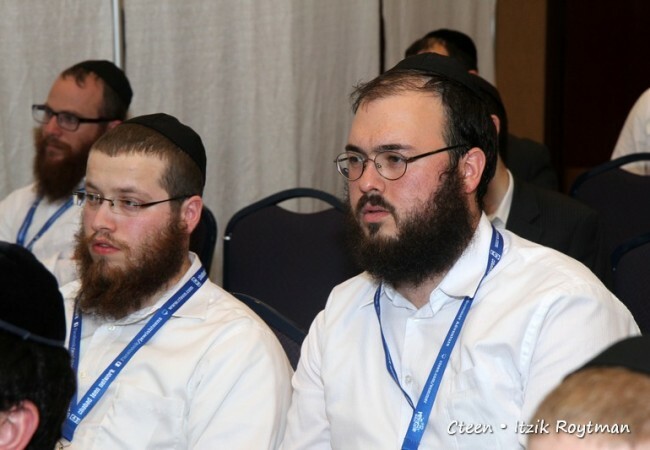 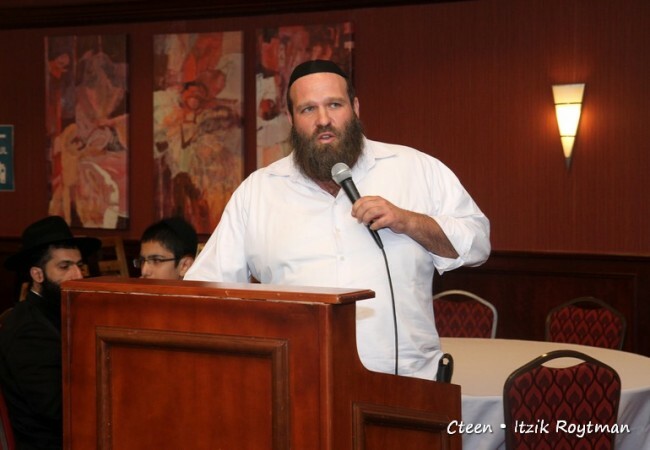 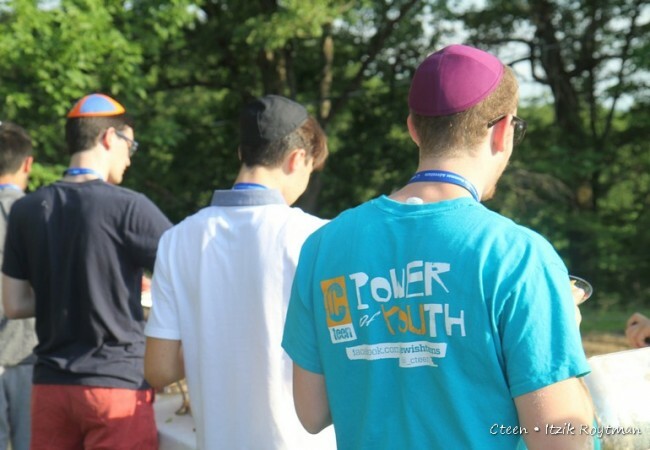 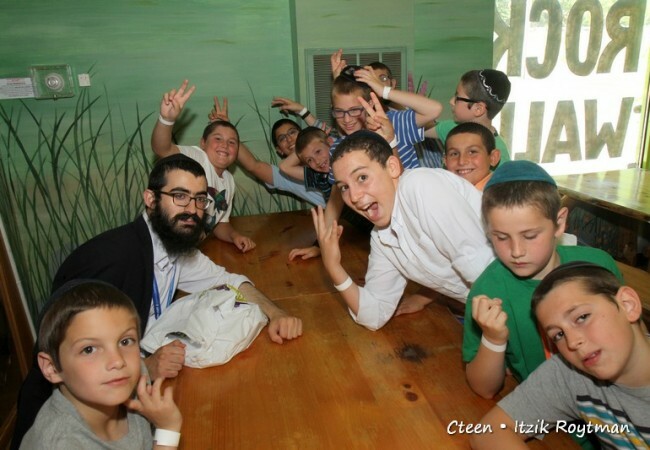 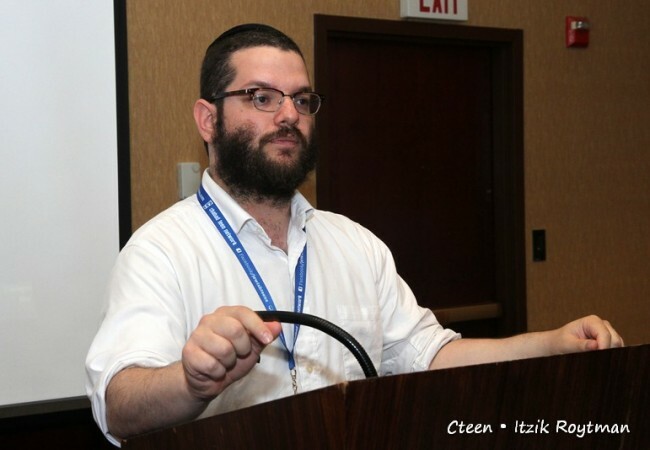 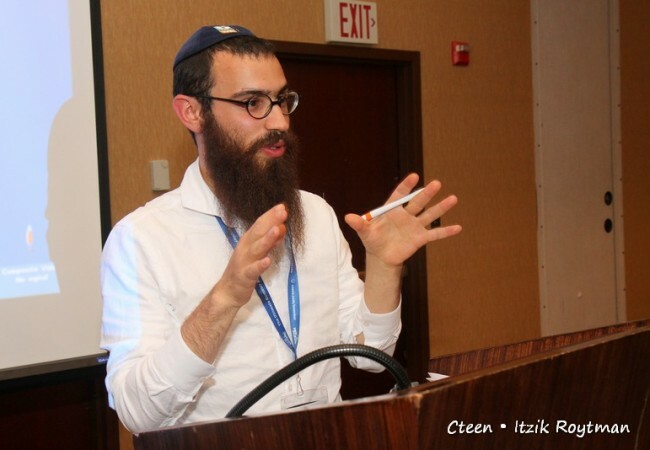 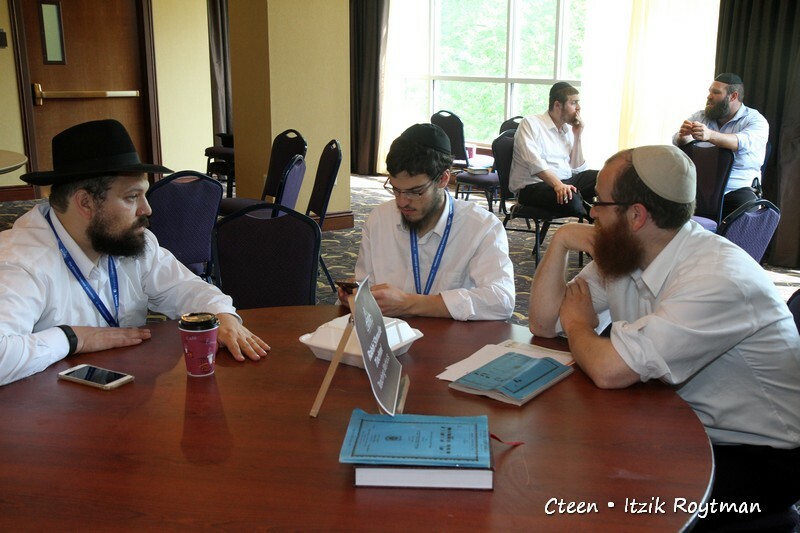 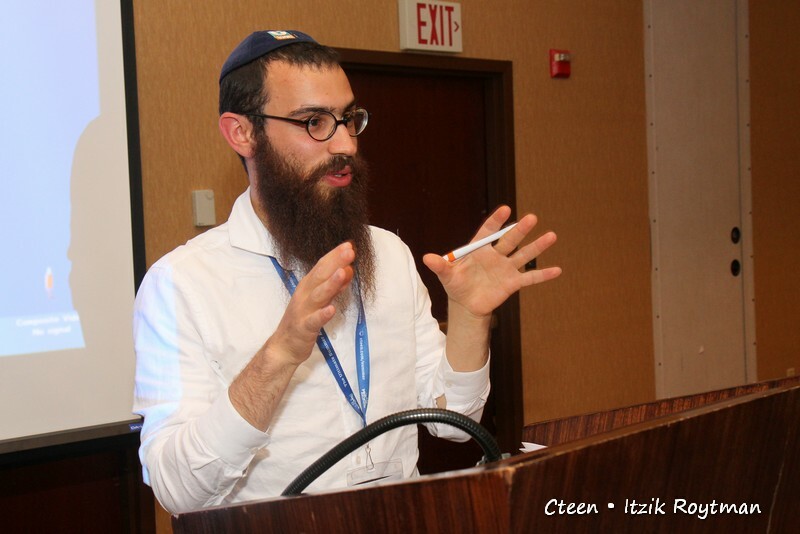 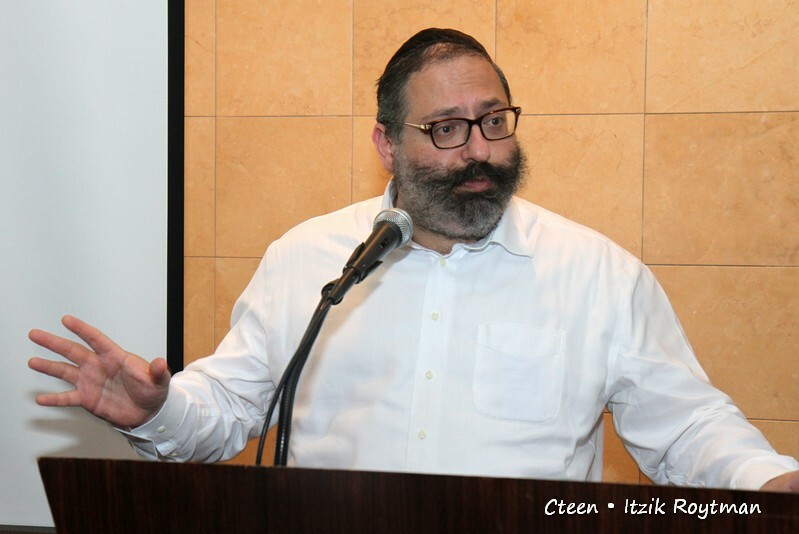 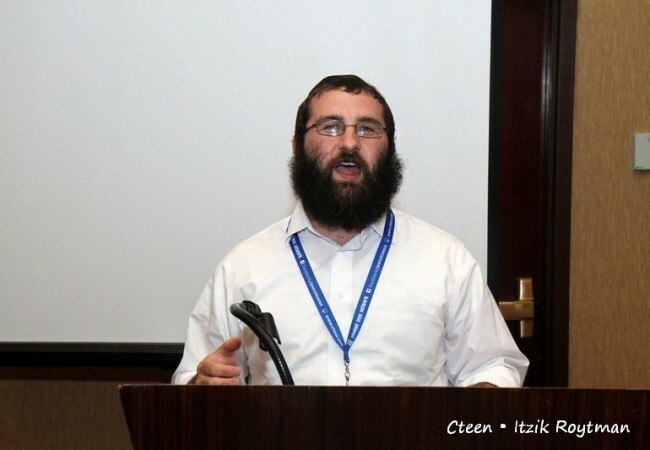 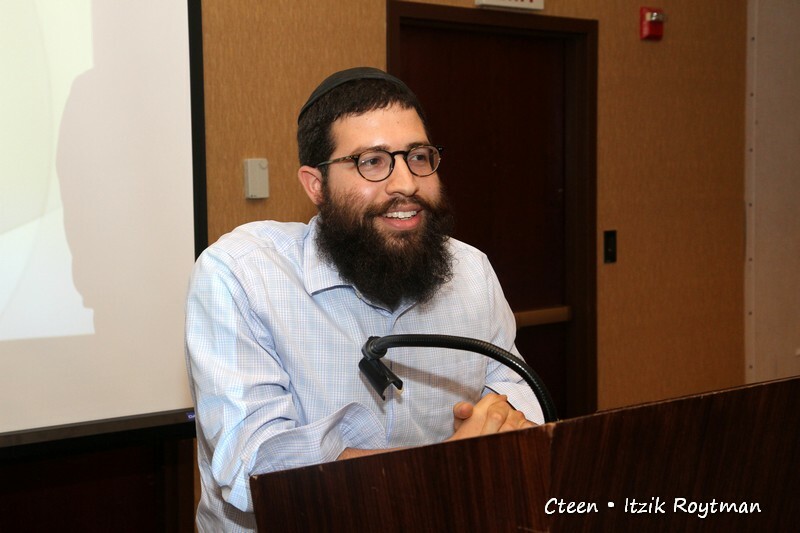 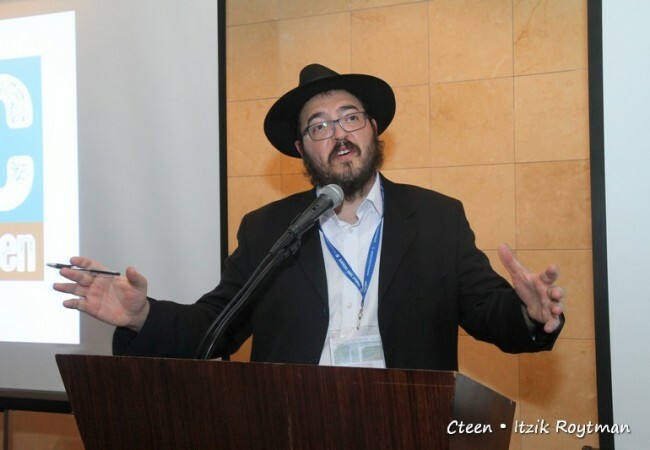 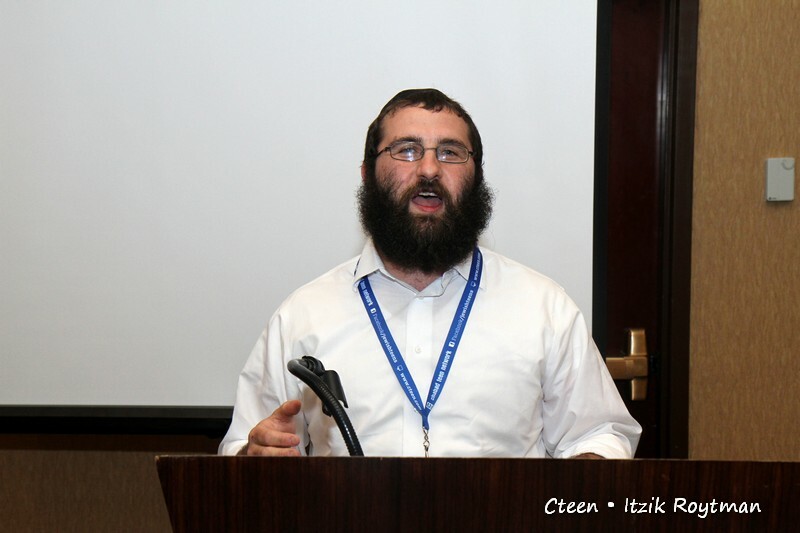 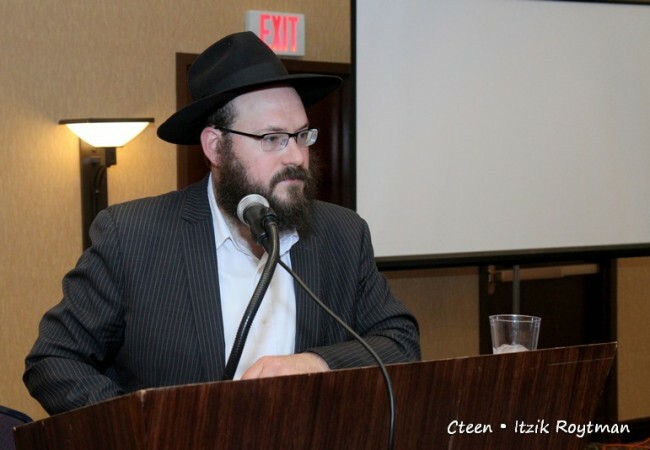 “Watching the teens and shluchim grow and challenge themselves this weekend was inspiring and refreshing,” shared Rabbi Moshe Kotlarsky, Chairman of CTeen. 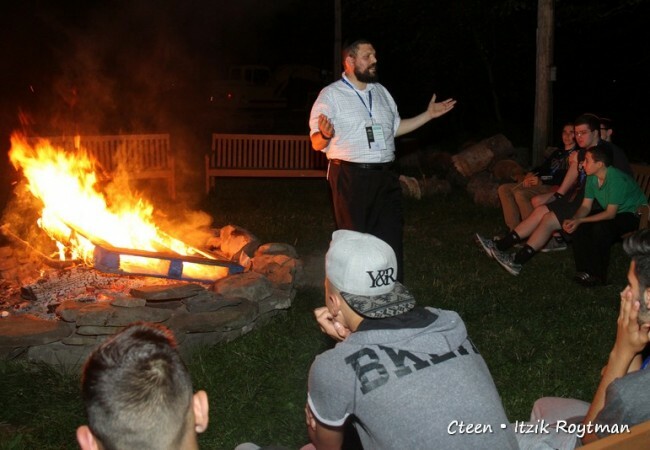 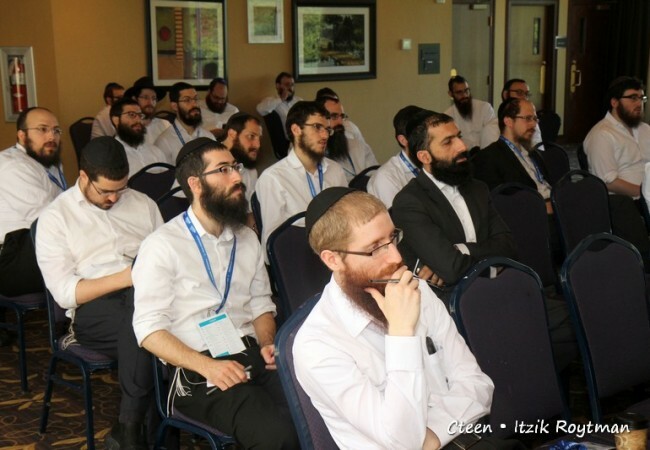 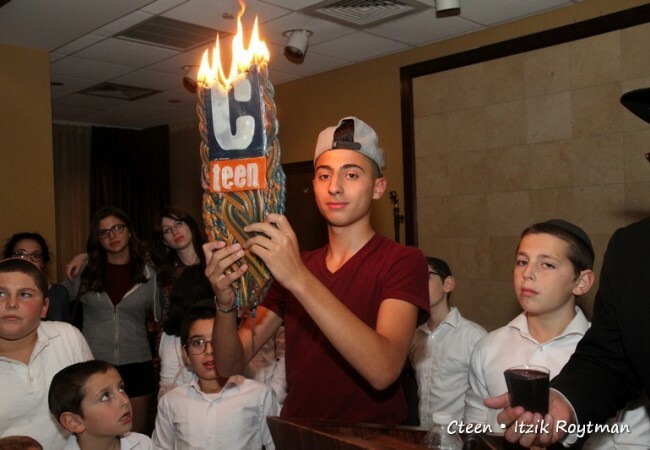 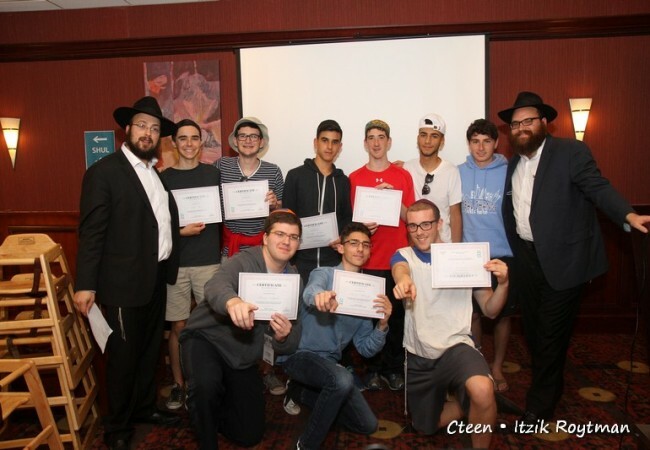 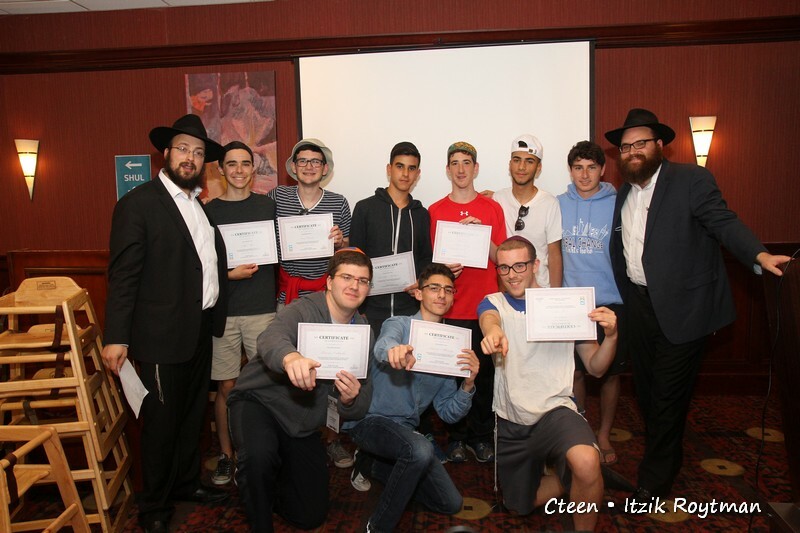 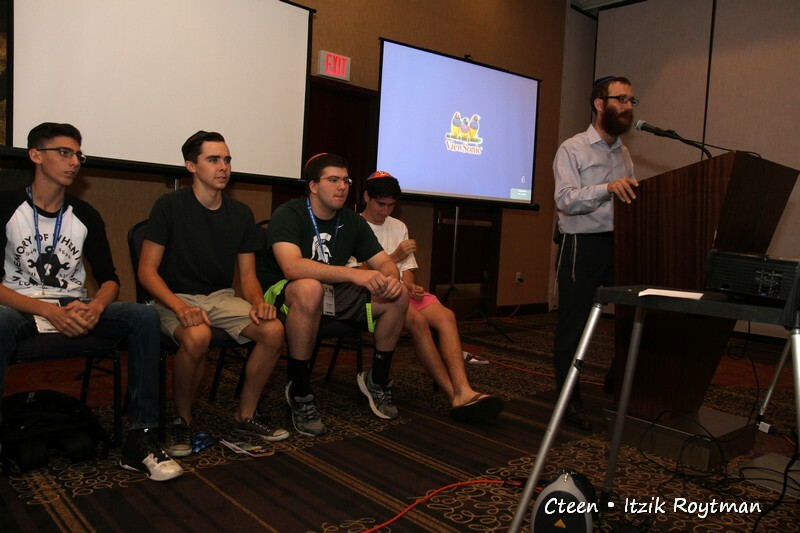 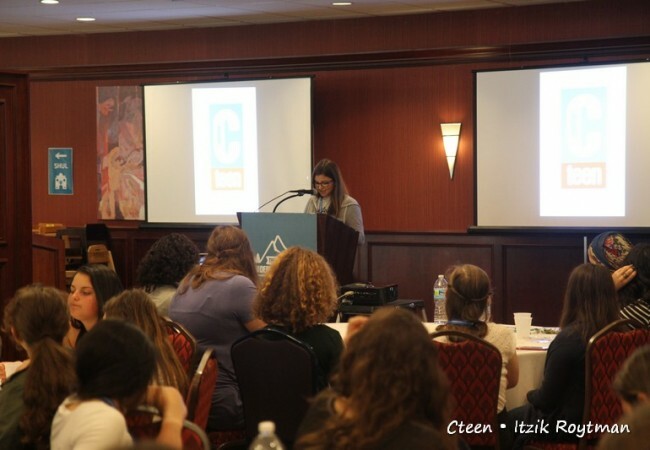 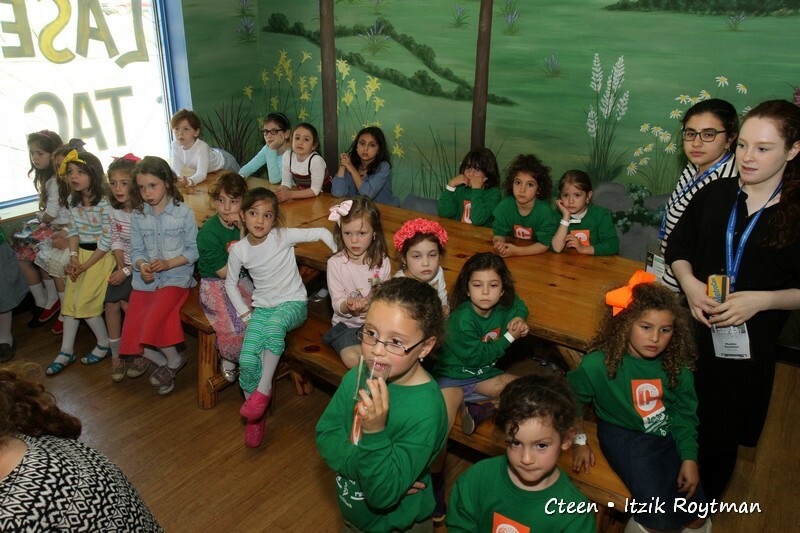 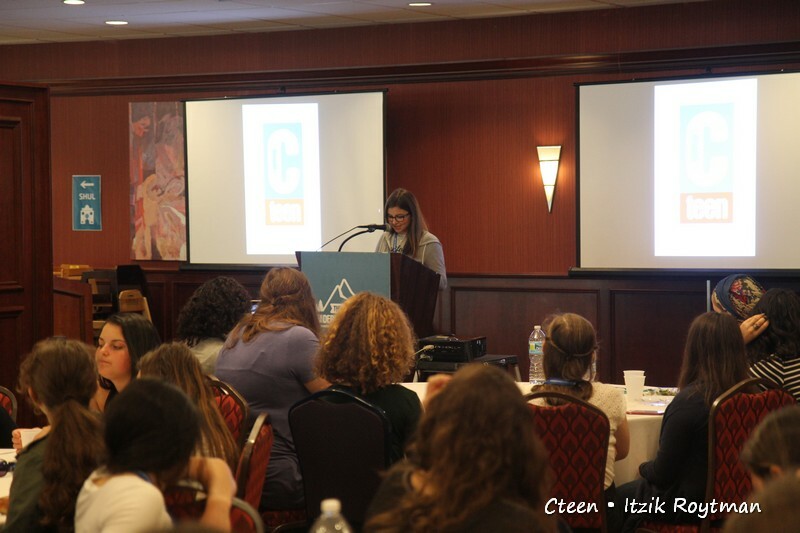 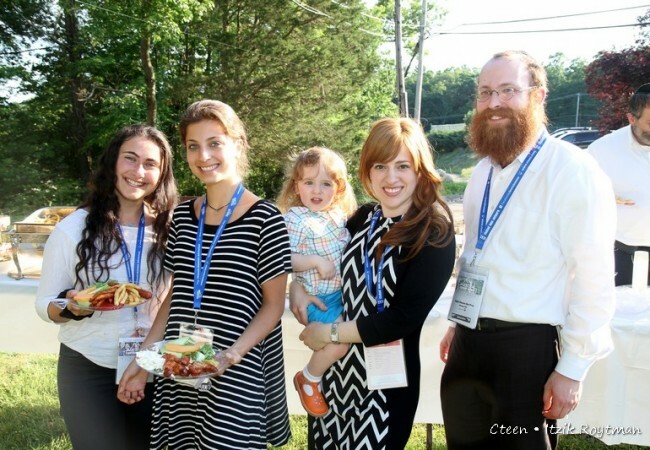 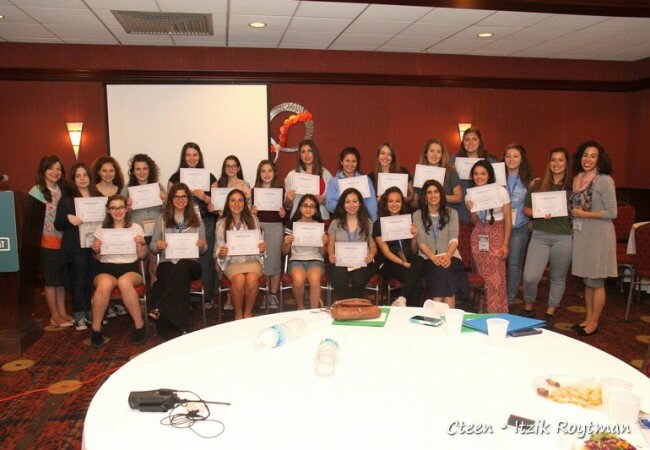 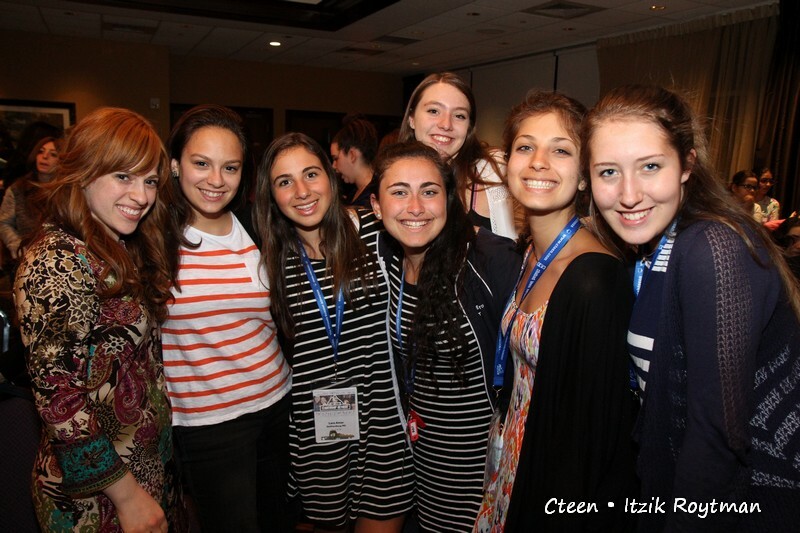 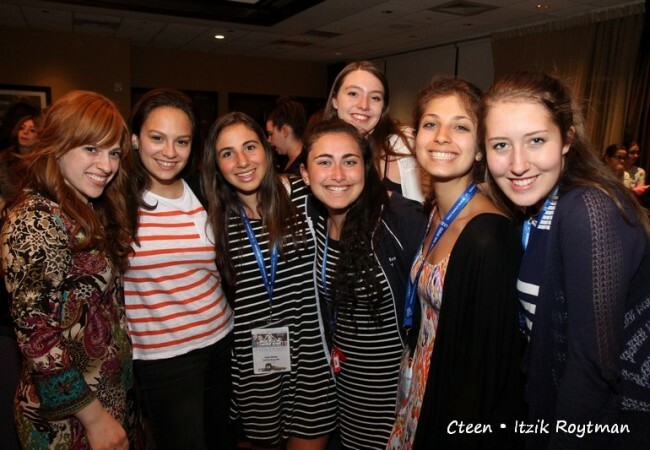 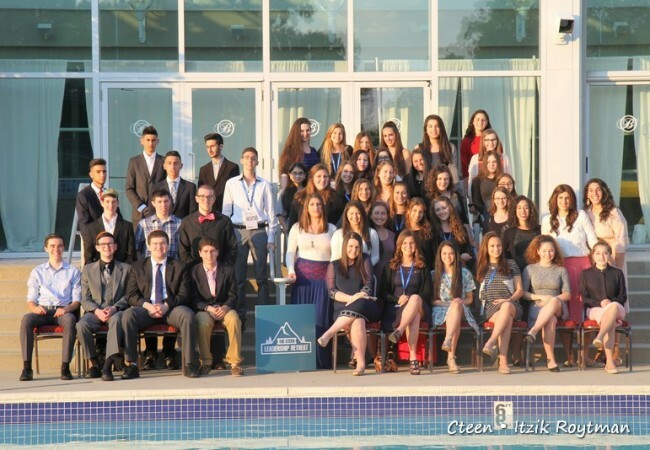 Teens such as Netanel Ashkenazi—who returned not only as a teen participant but as a speaker as well—left the weekend retreat on a high. 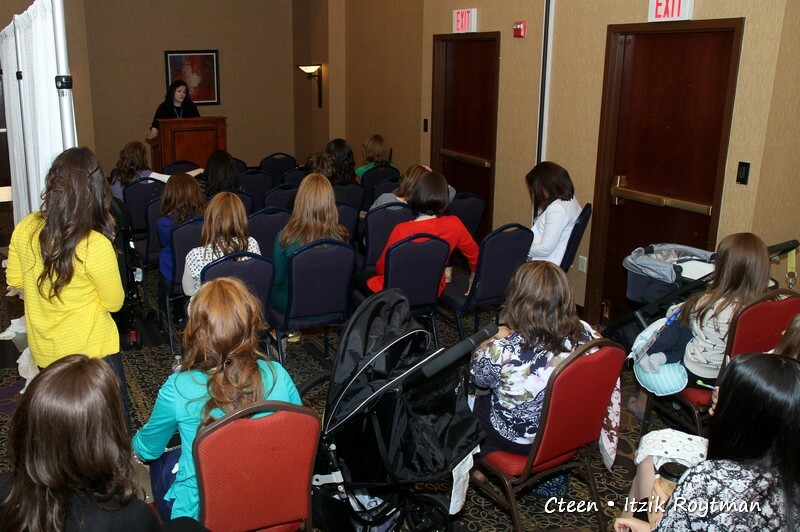 “Having all of the leaders together in one room, sharing and collaborating on ideas was incredible. 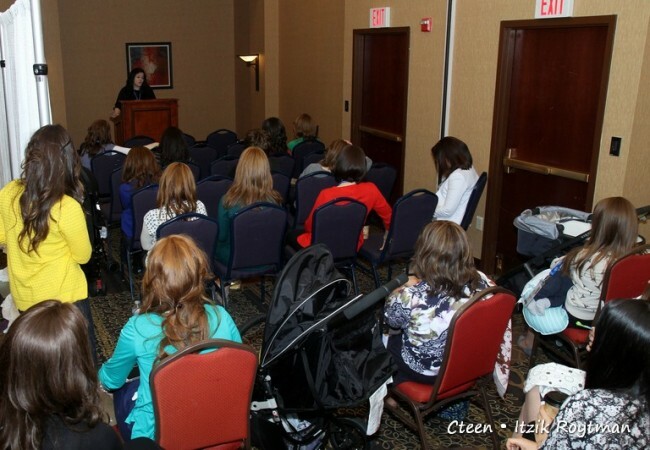 I feel ready to return to my chapter and empower my chapter mates with the information and tools. 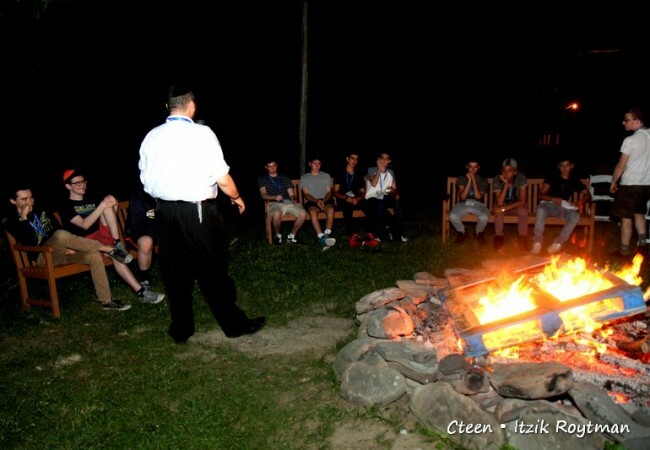 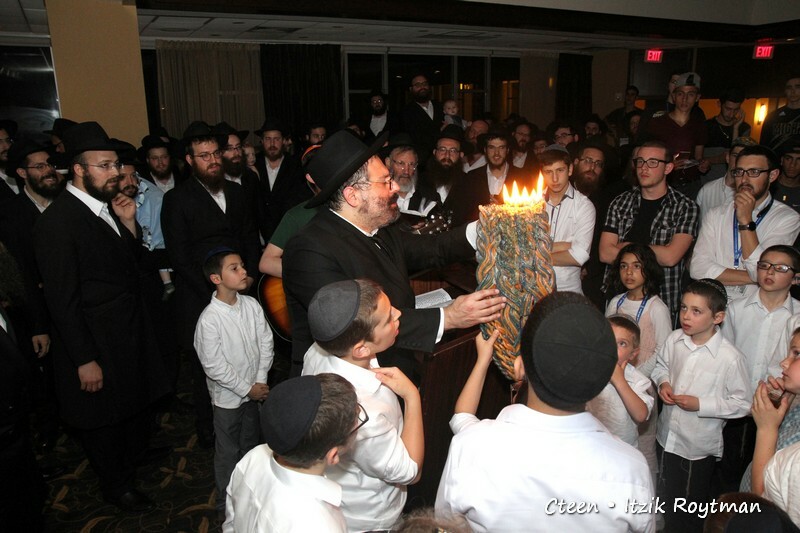 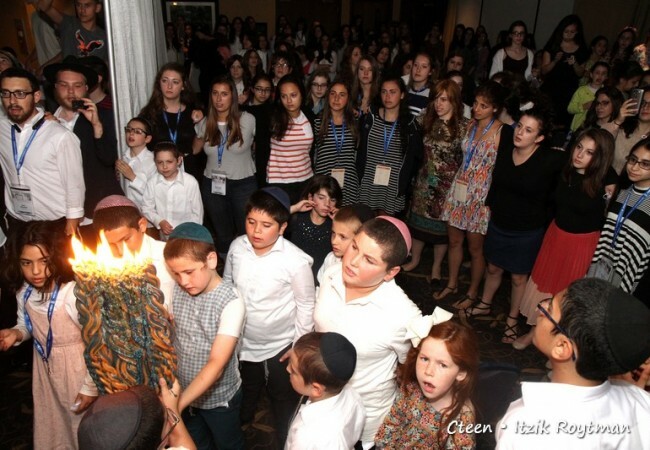 After leaving the farbrengen led by Rabbi Shmuel Tiechtel at 3:00 a.m., the public school student made a hachlota to study Chayenu. 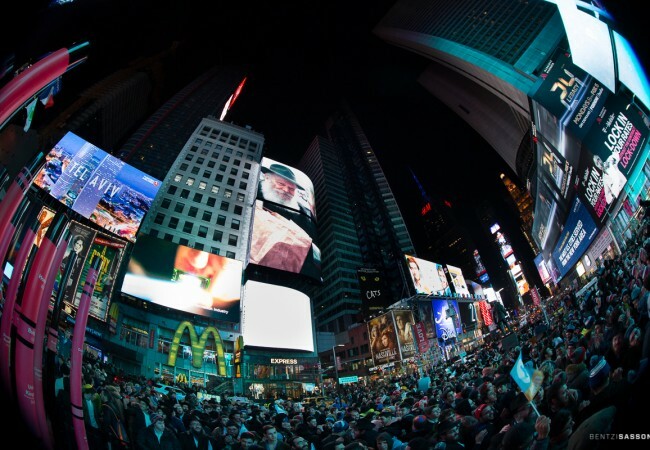 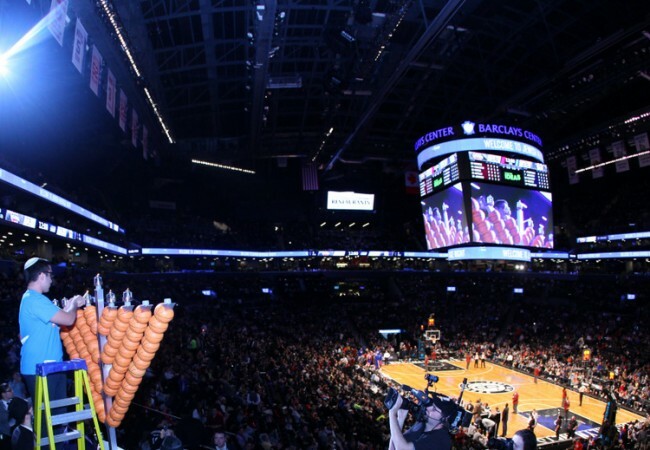 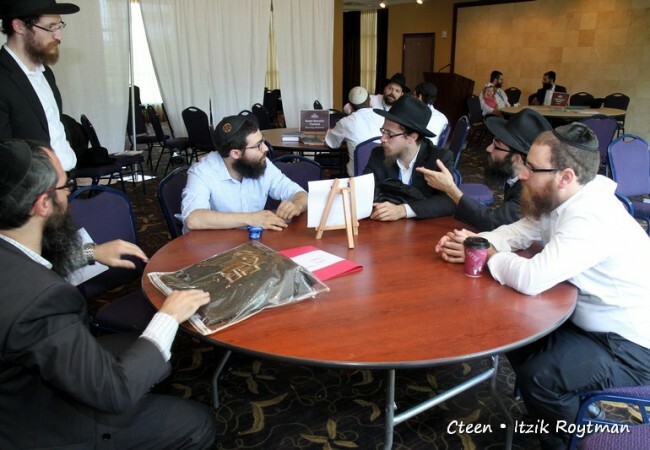 From the onset, Rabbi Yossi Denburg underestimated the value of the kinus. 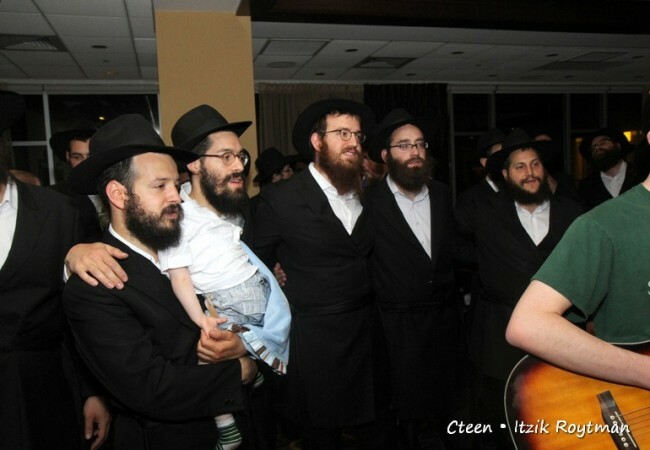 It didn’t take too long for him to “feel amongst family”. 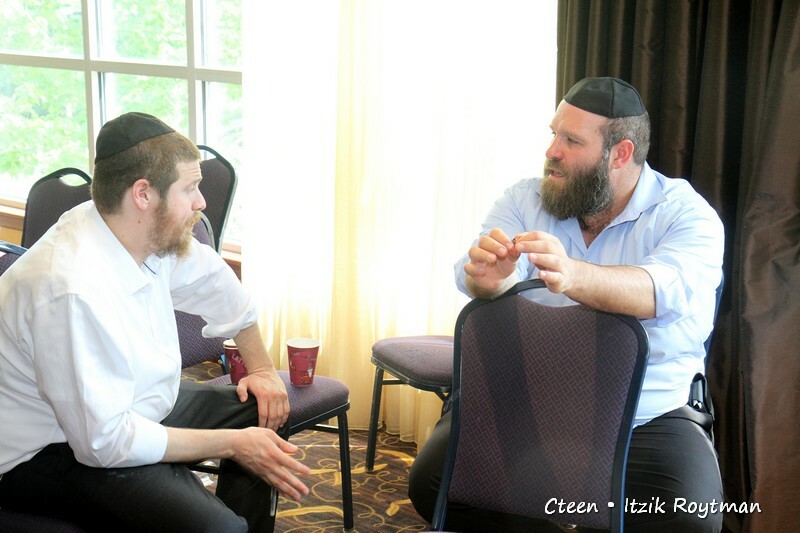 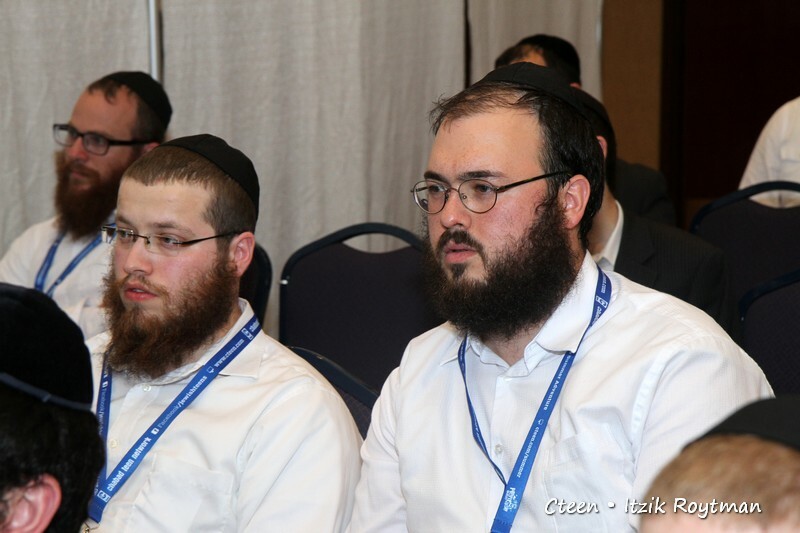 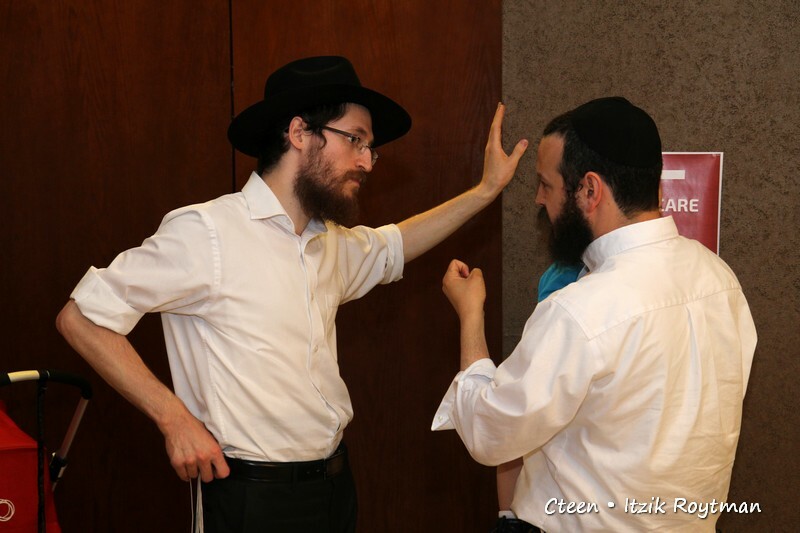 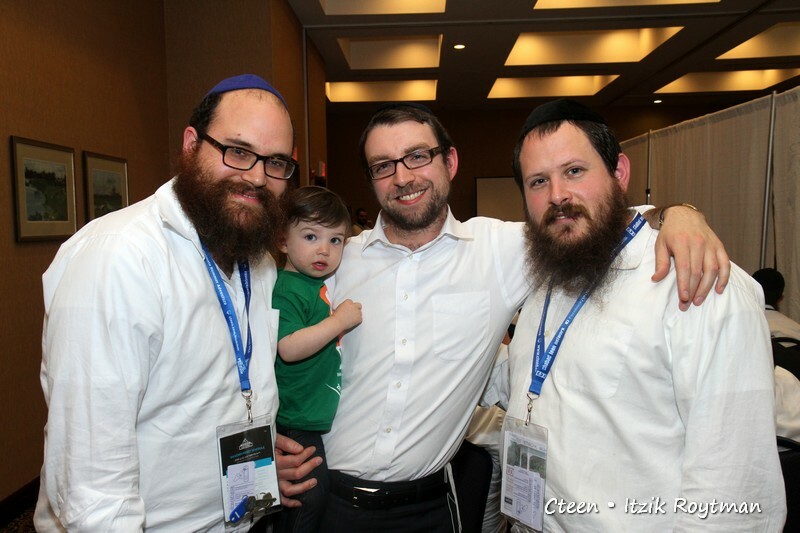 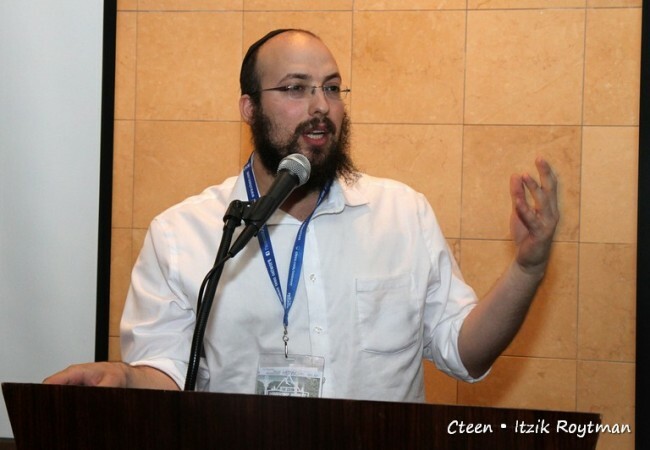 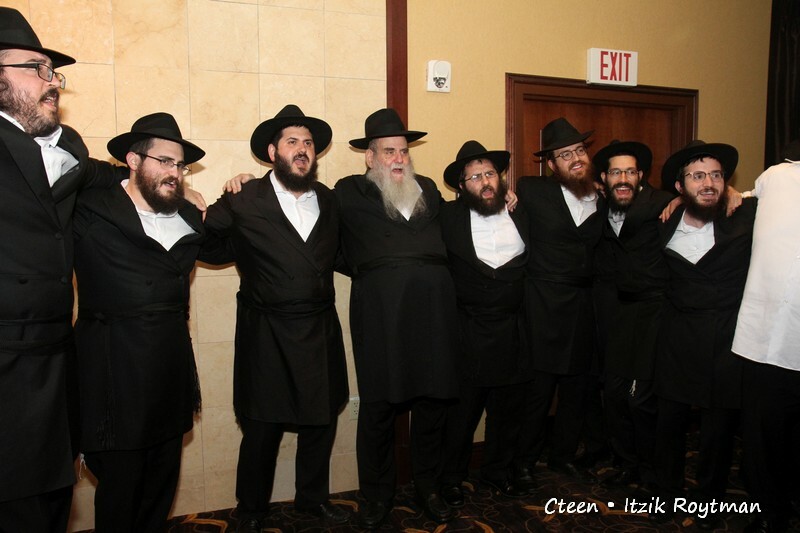 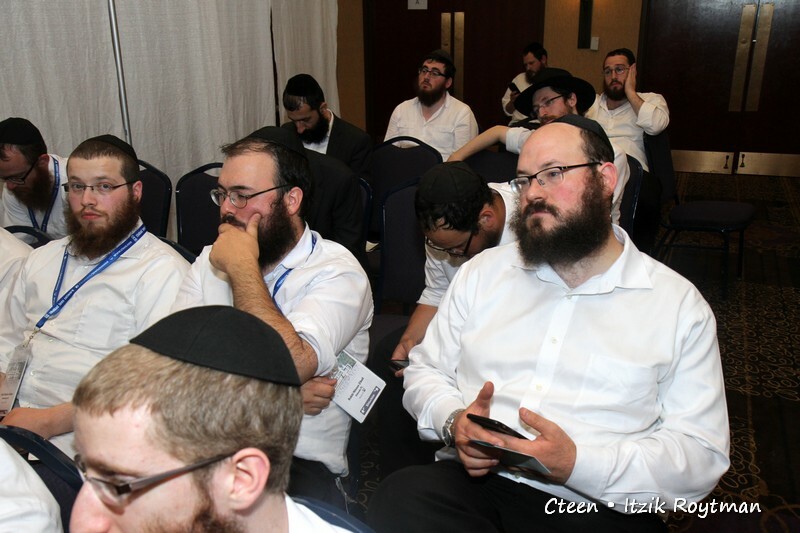 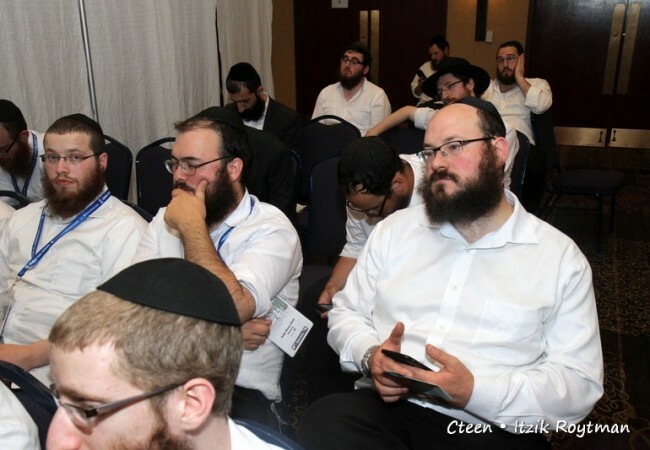 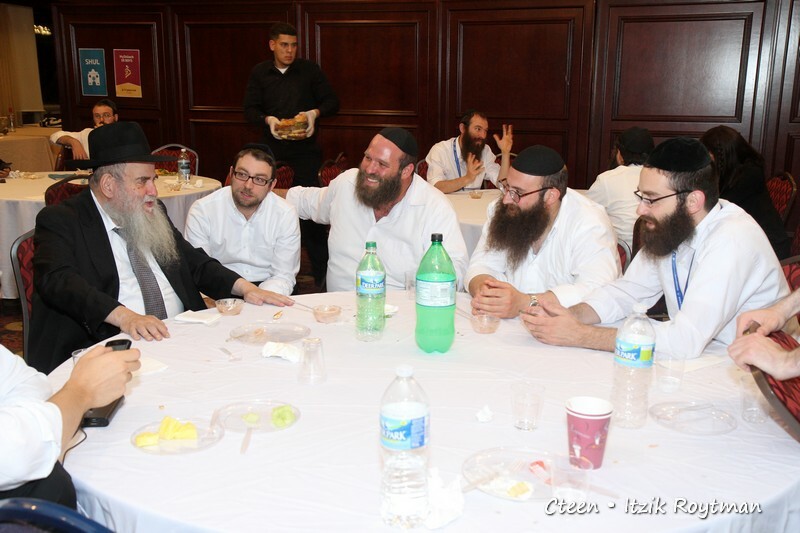 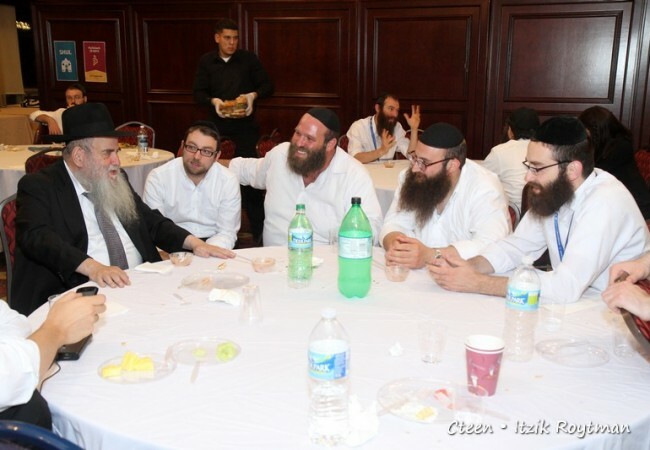 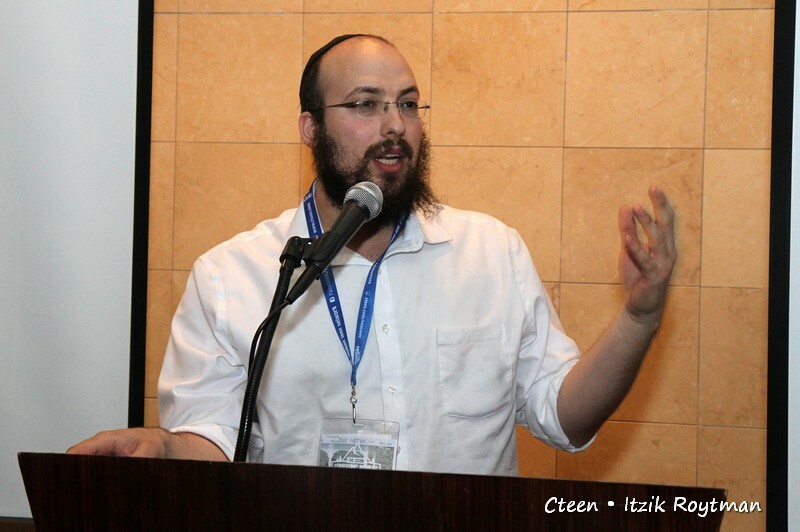 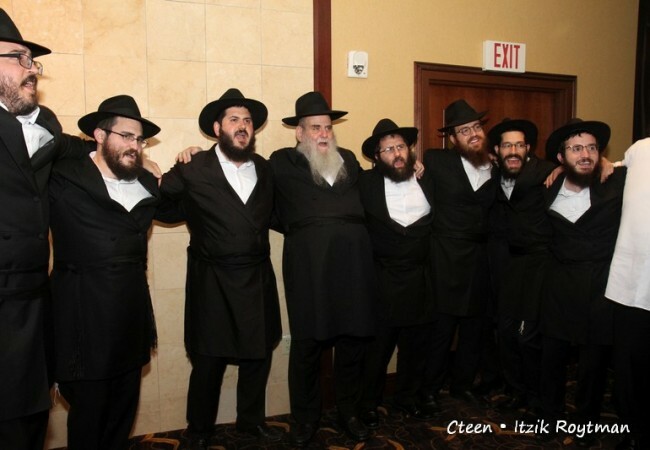 “There was such a positive authentic vibe amongst shluchim,” he shared.